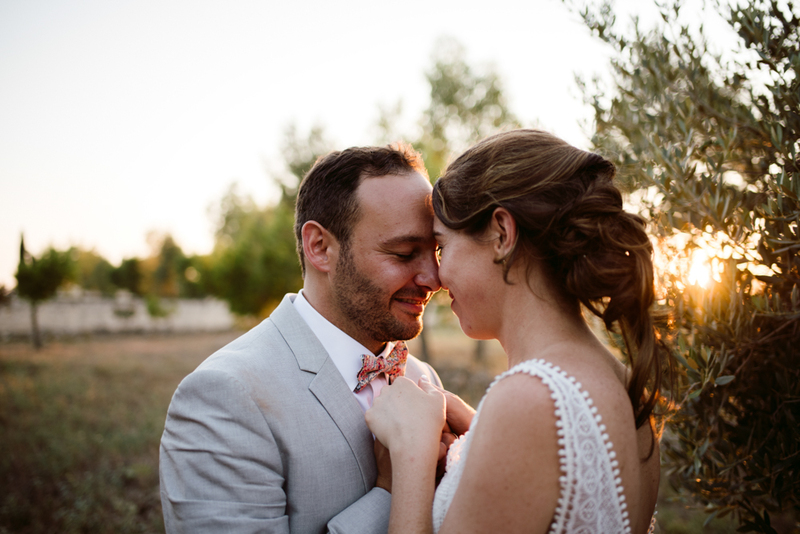 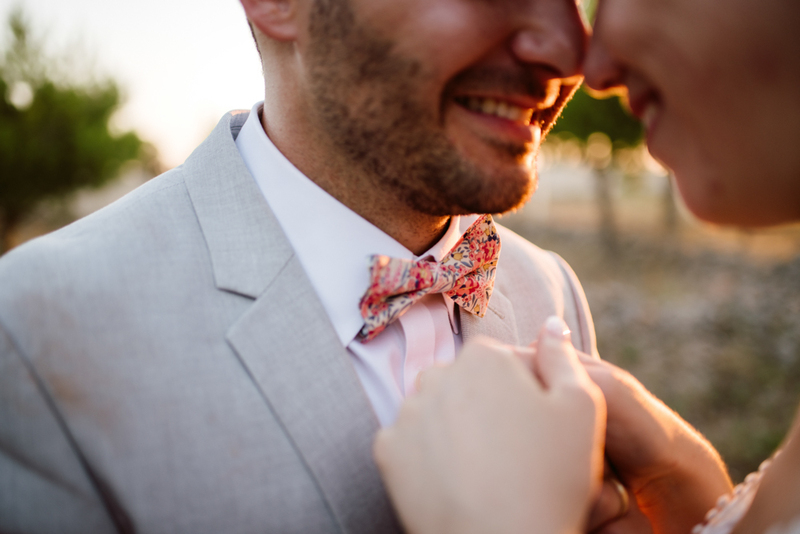 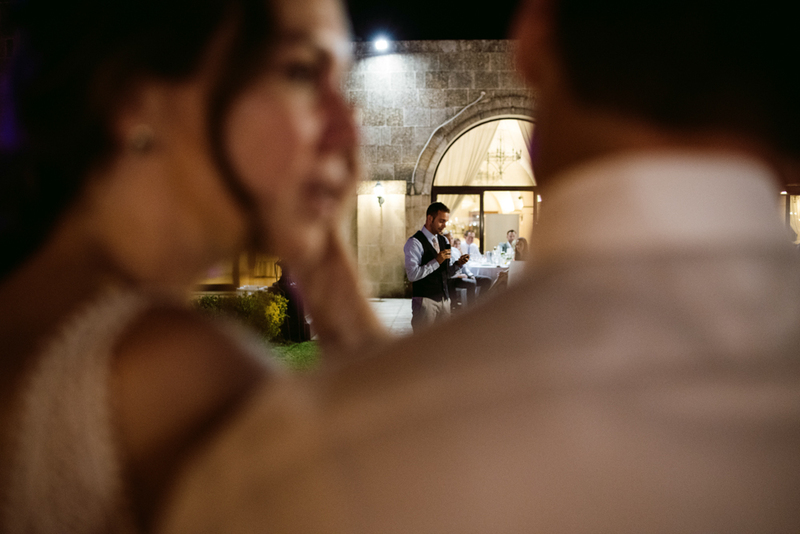 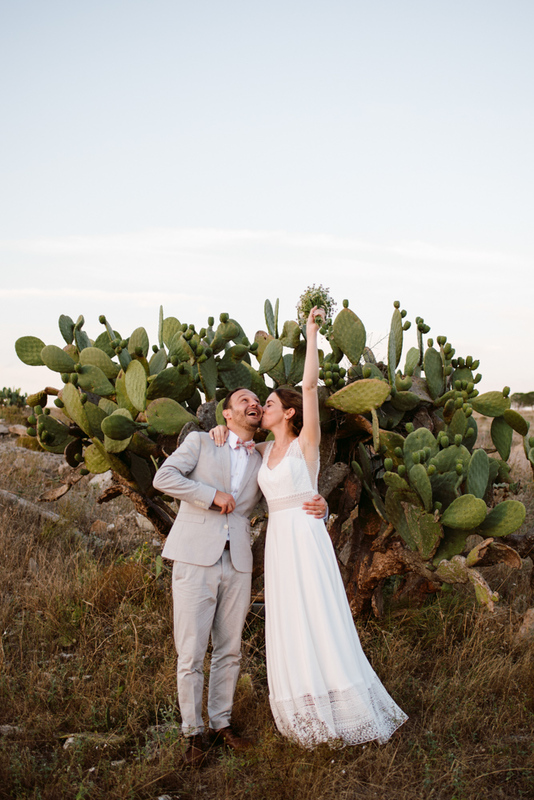 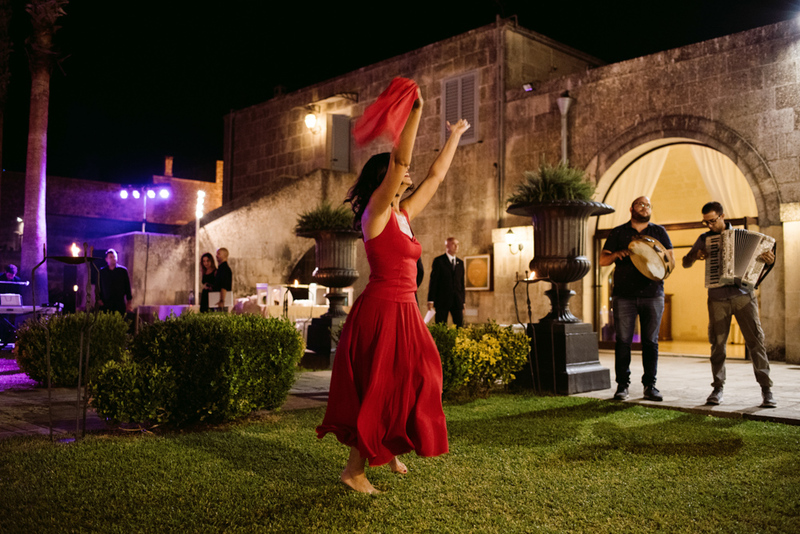 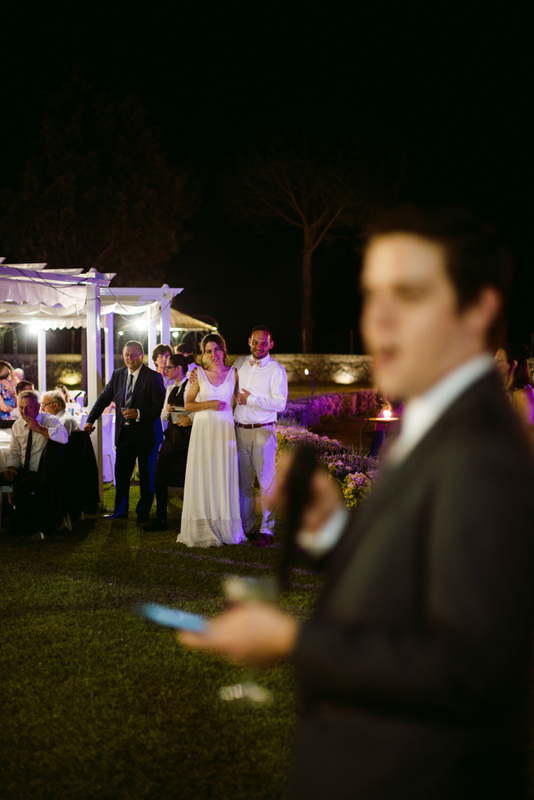 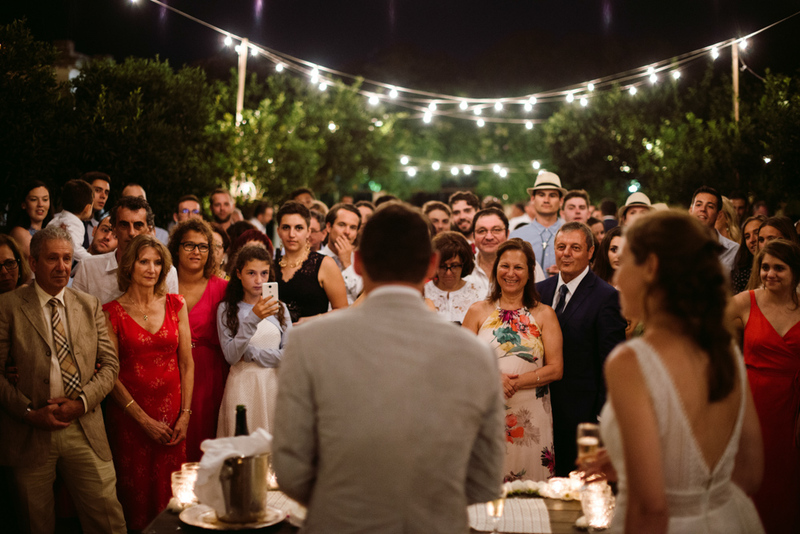 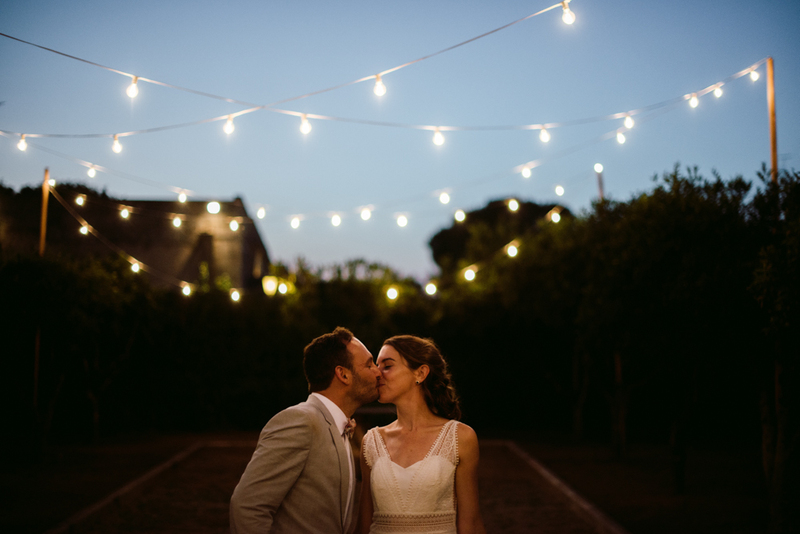 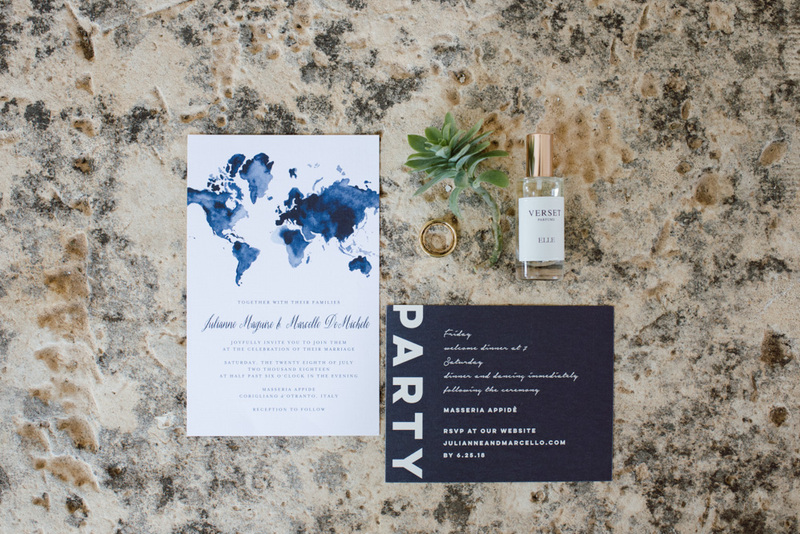 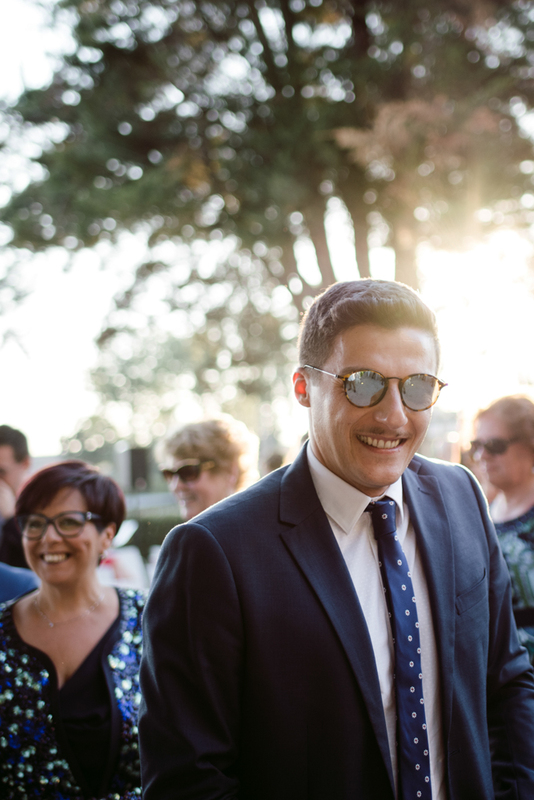 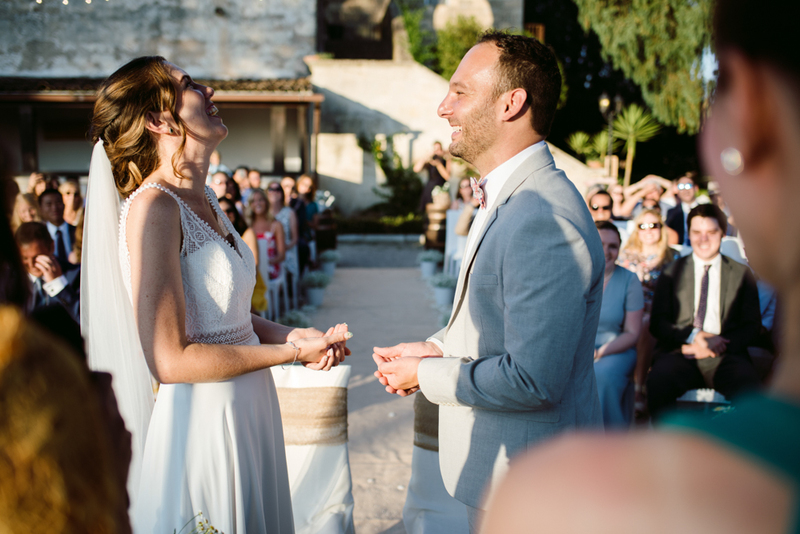 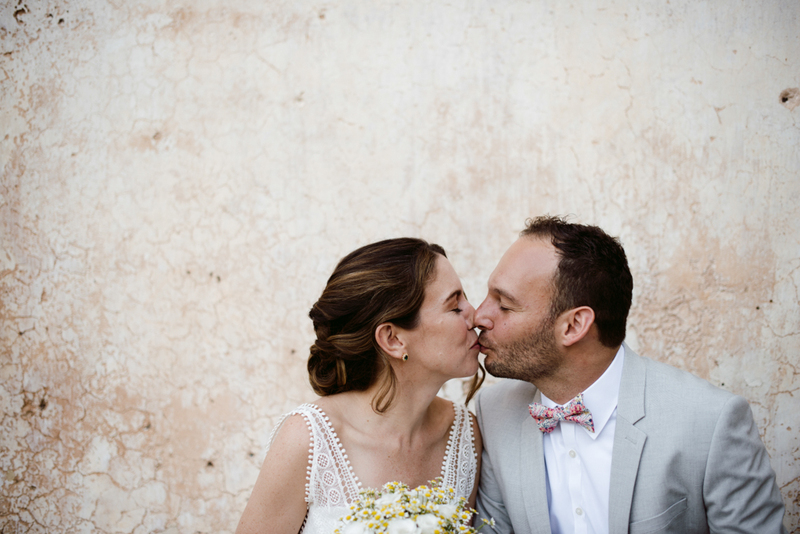 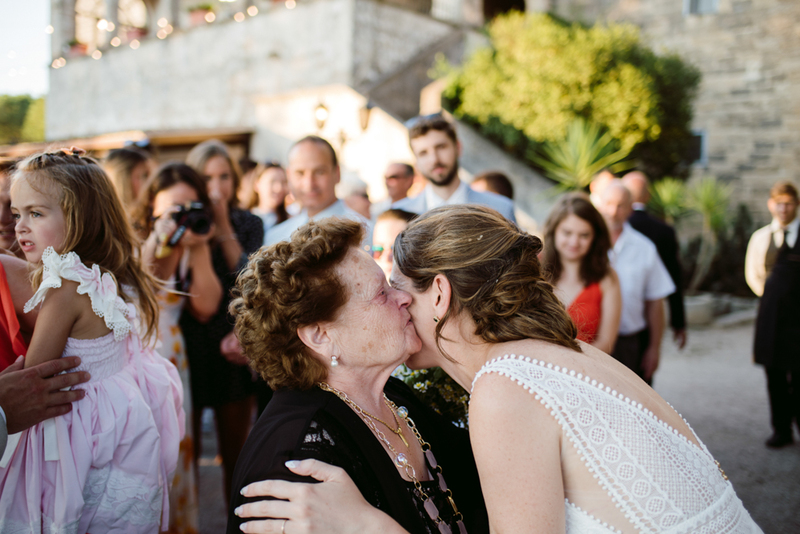 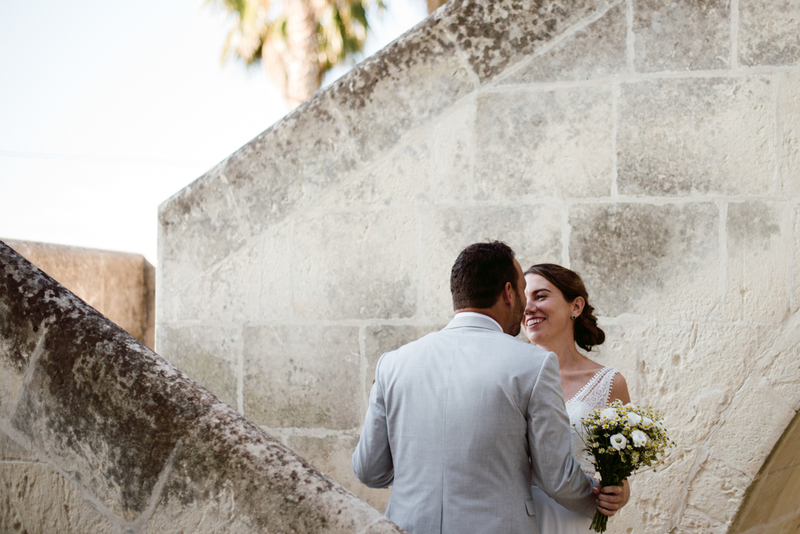 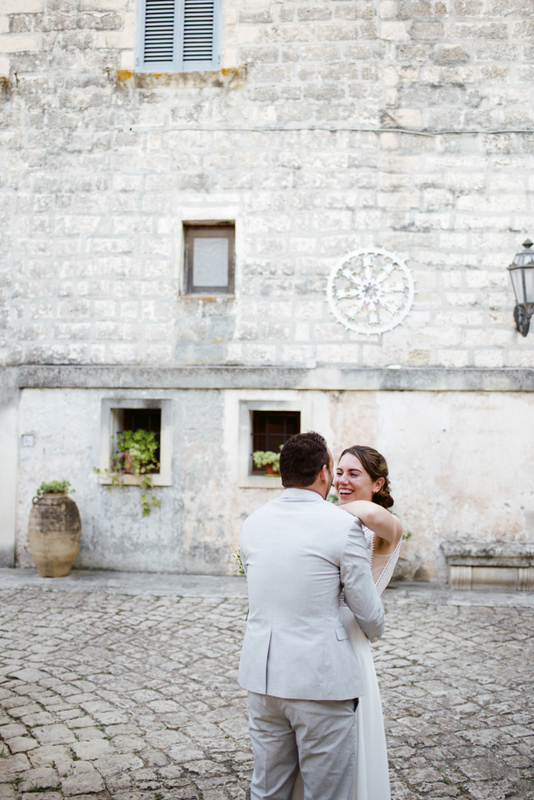 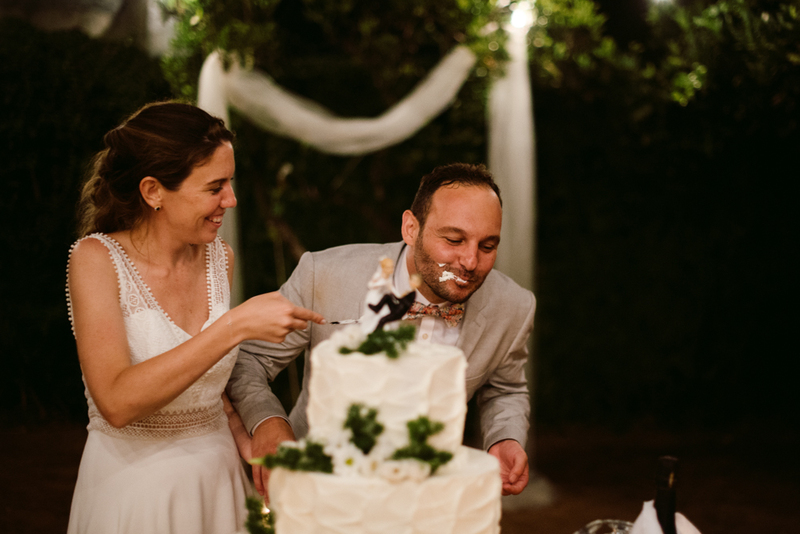 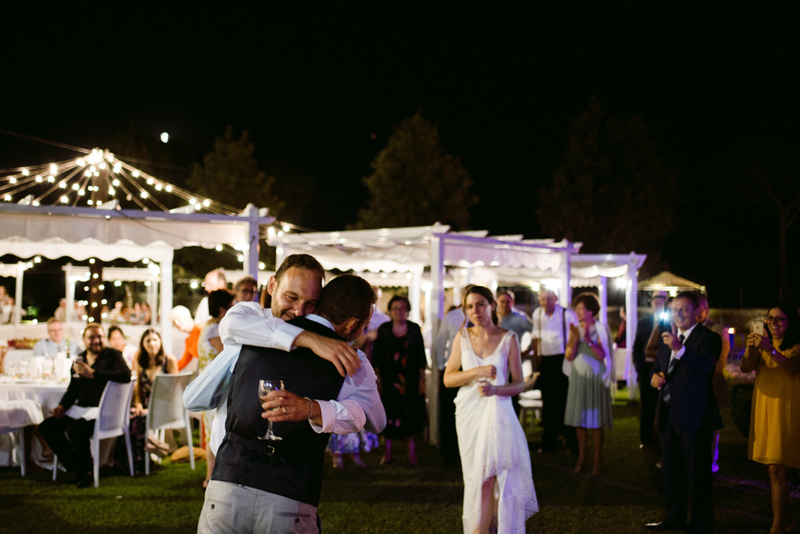 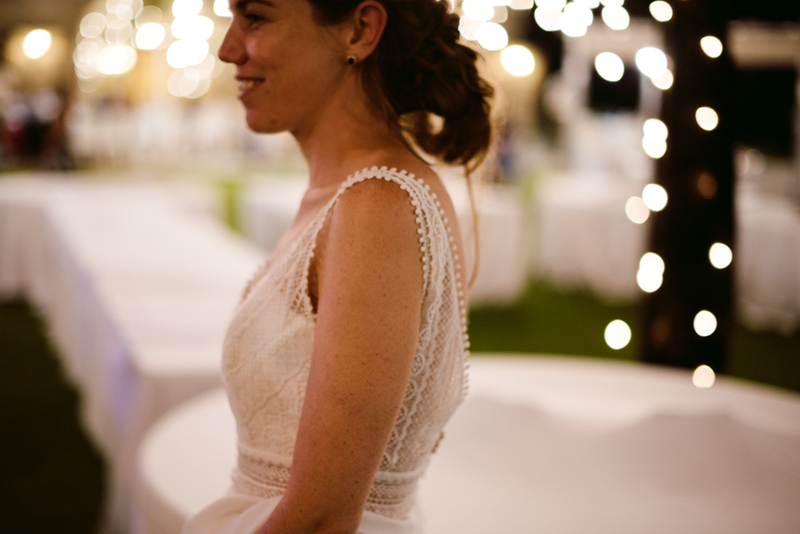 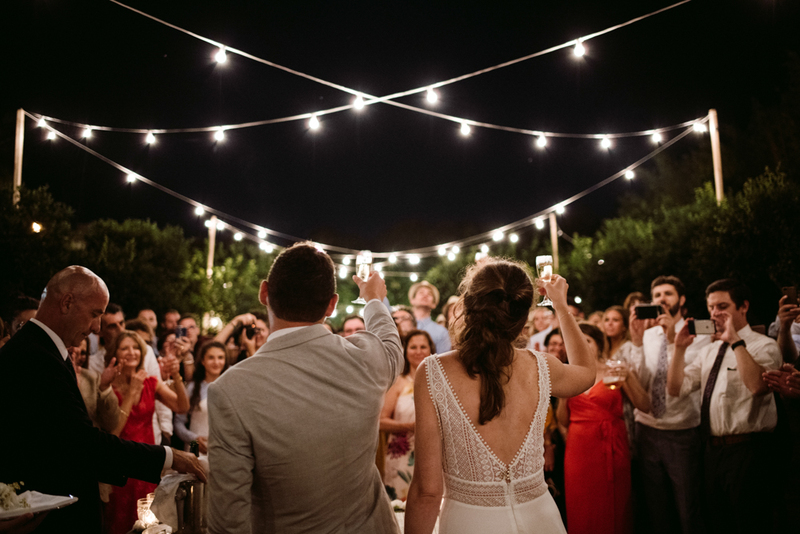 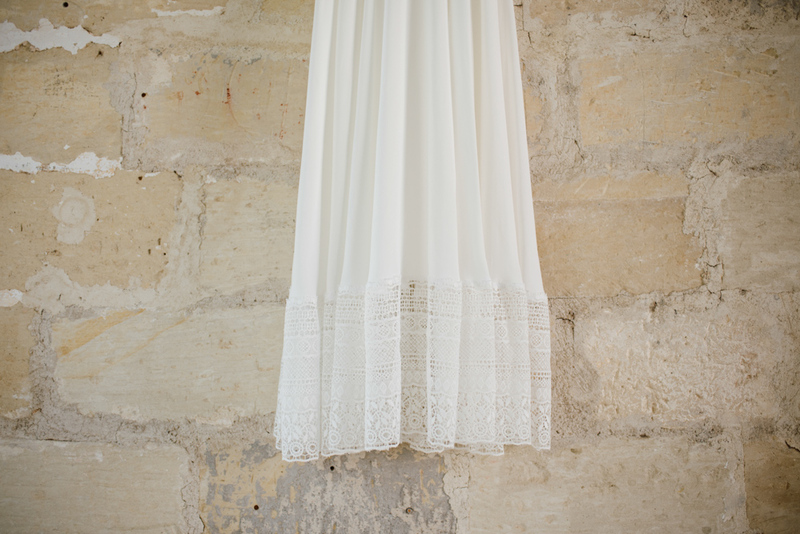 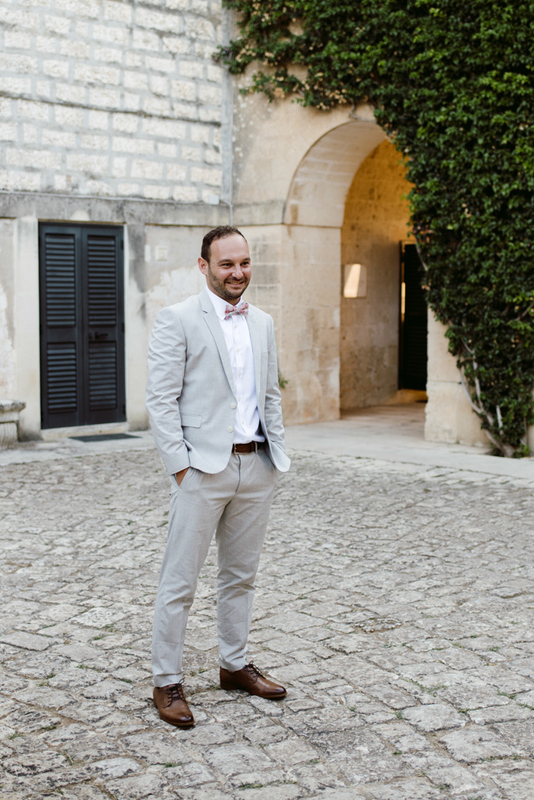 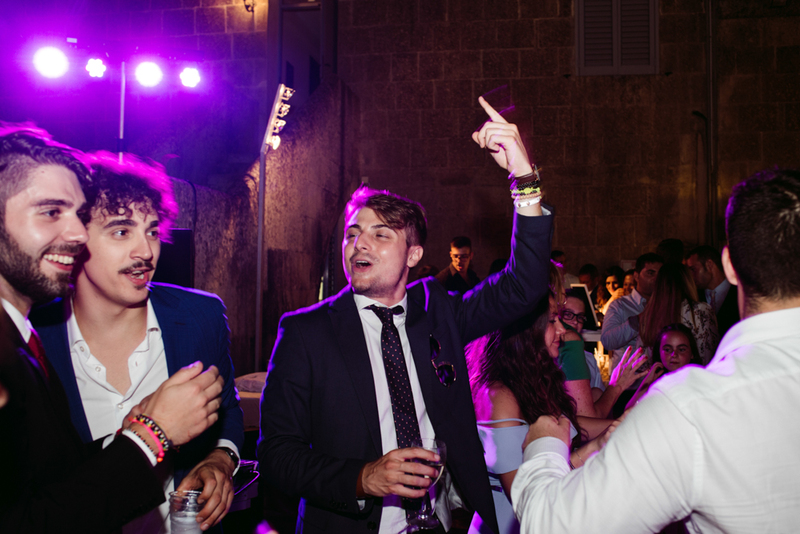 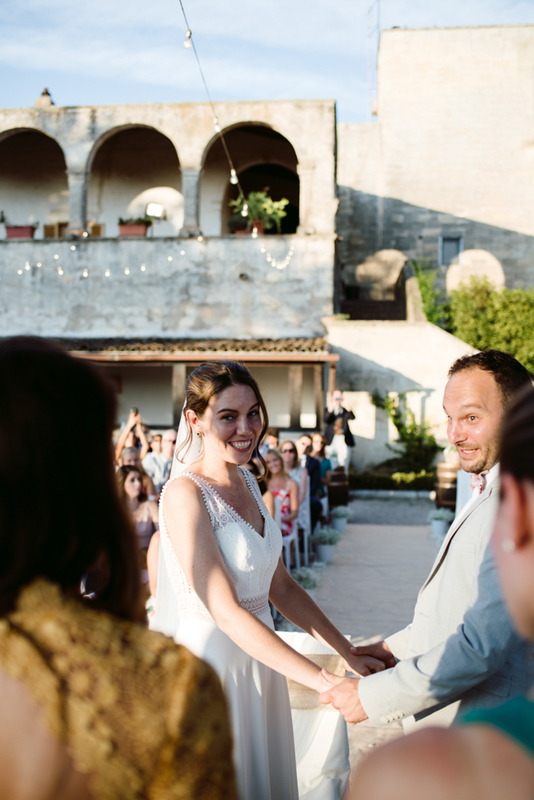 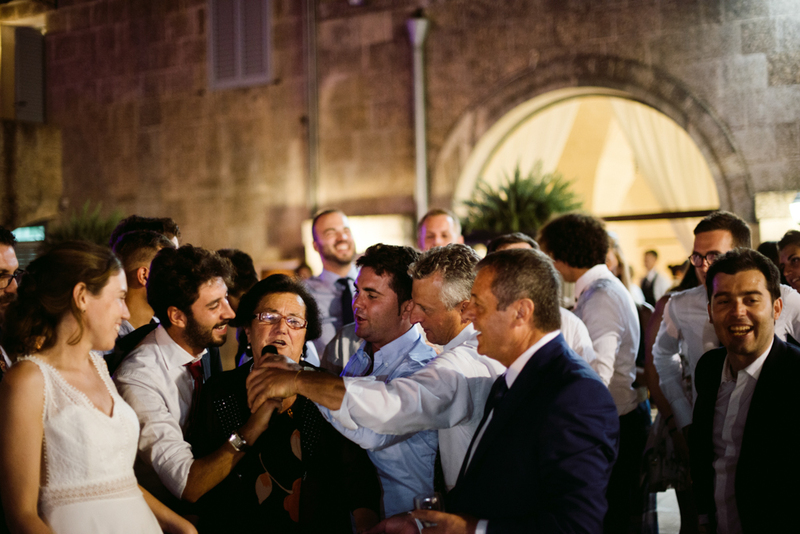 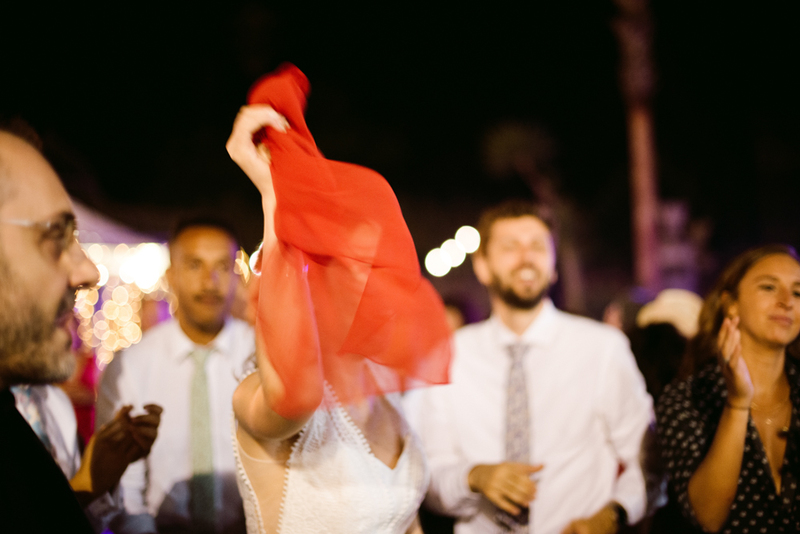 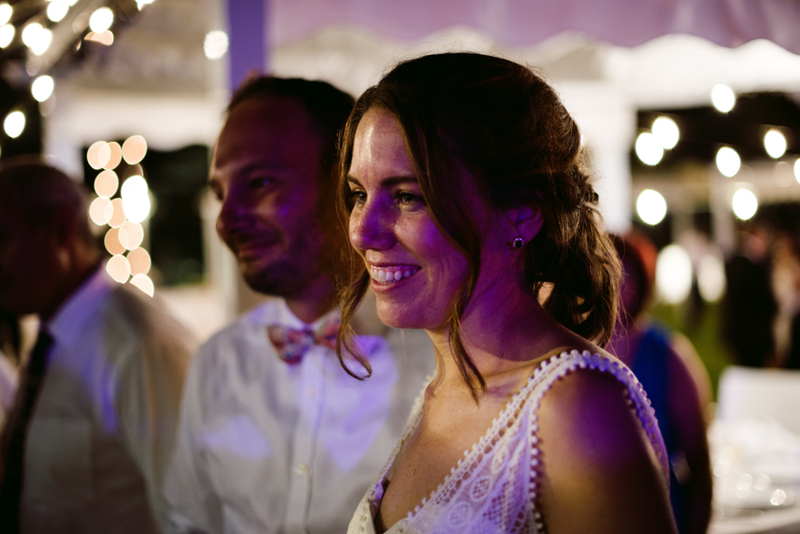 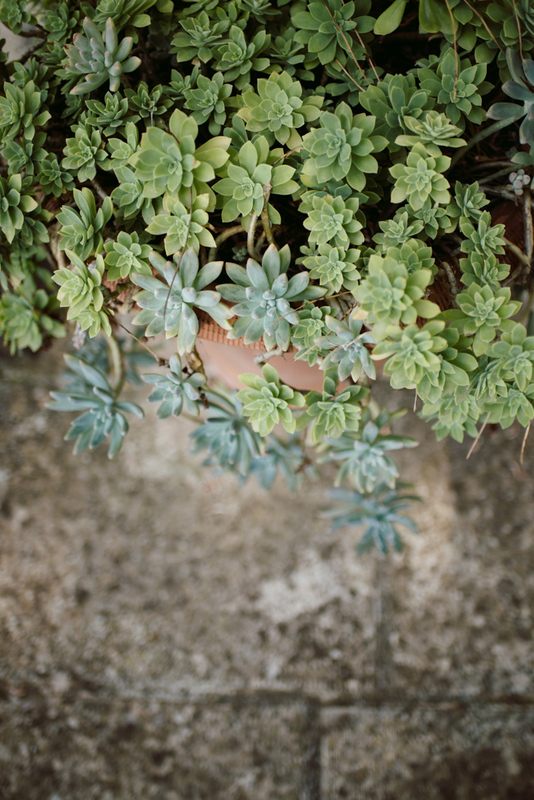 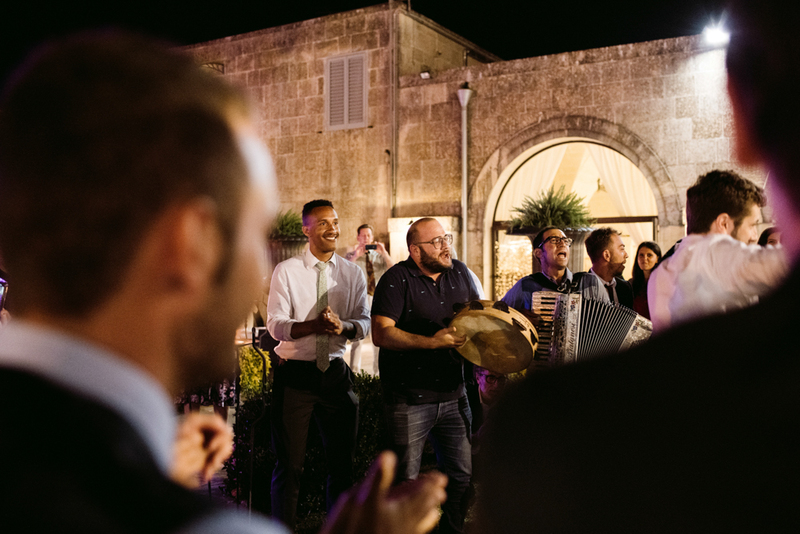 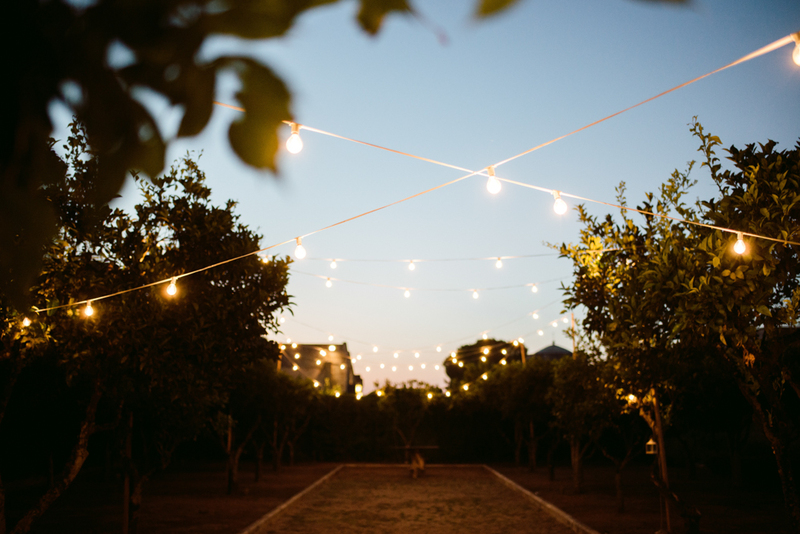 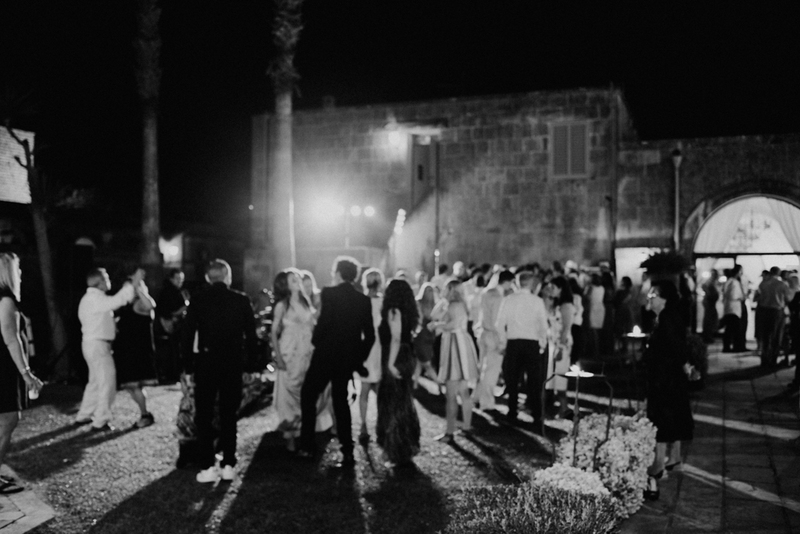 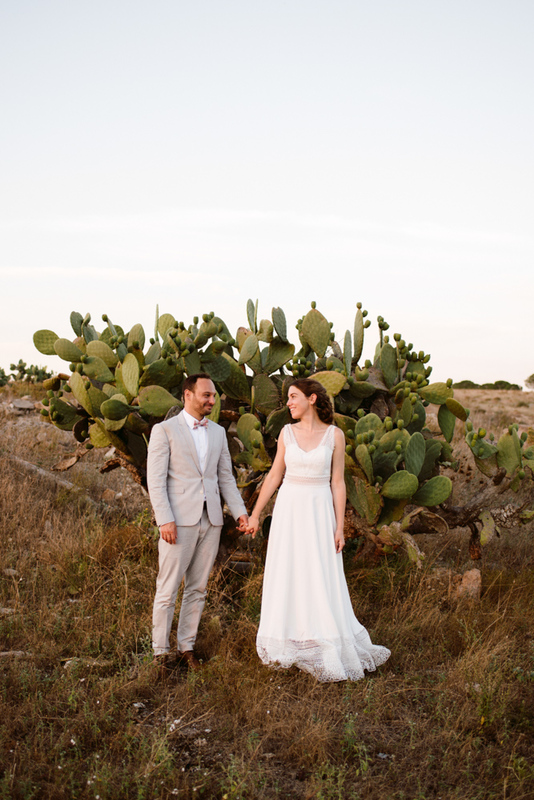 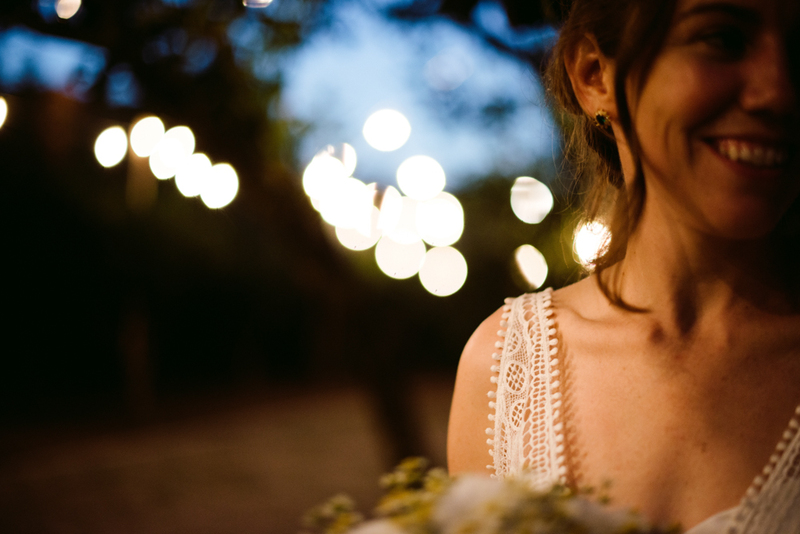 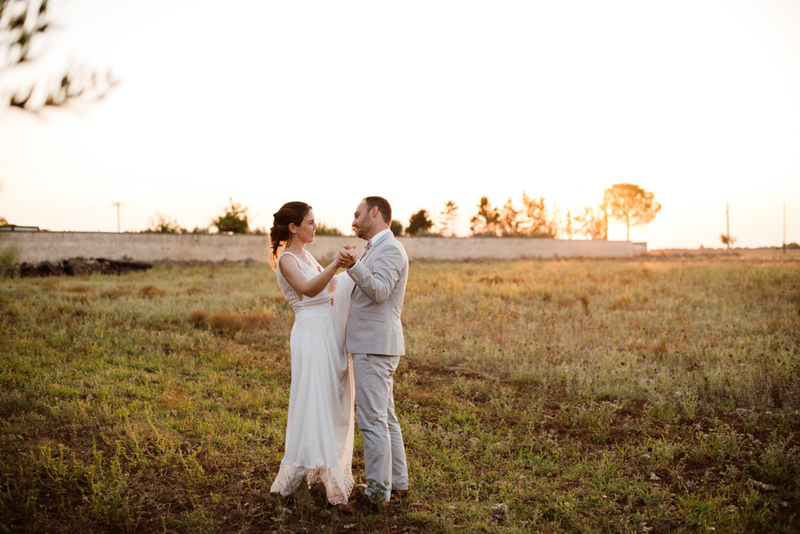 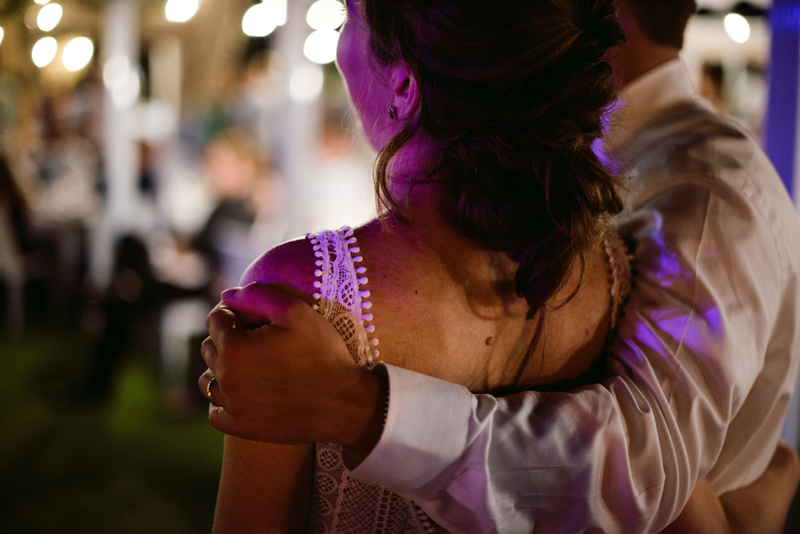 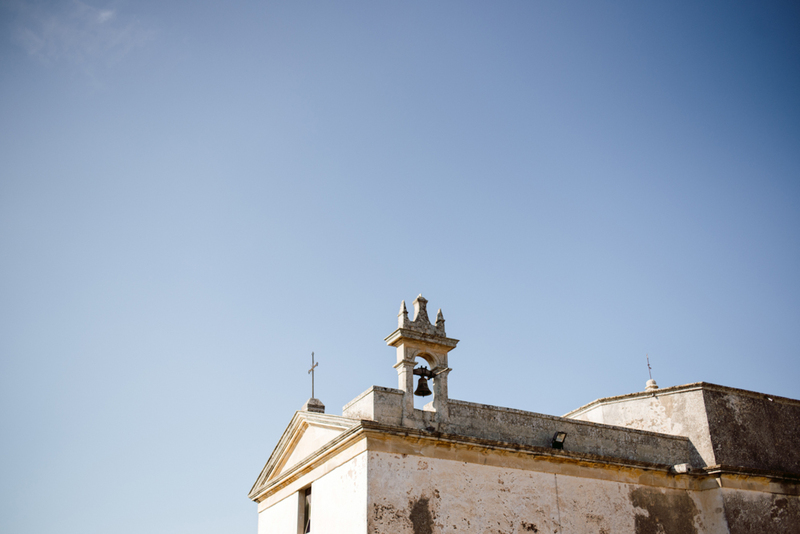 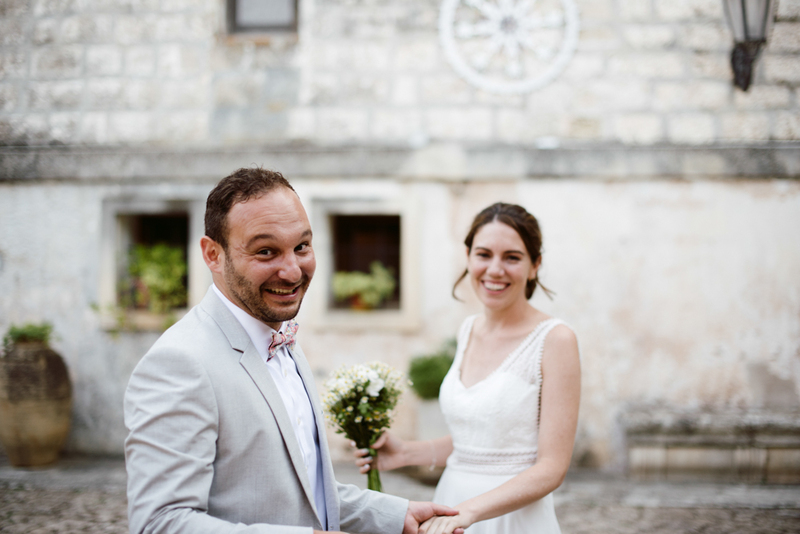 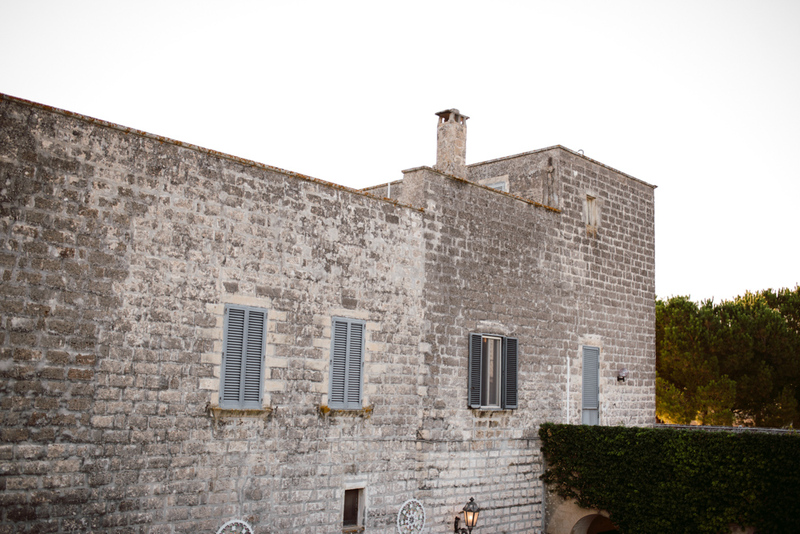 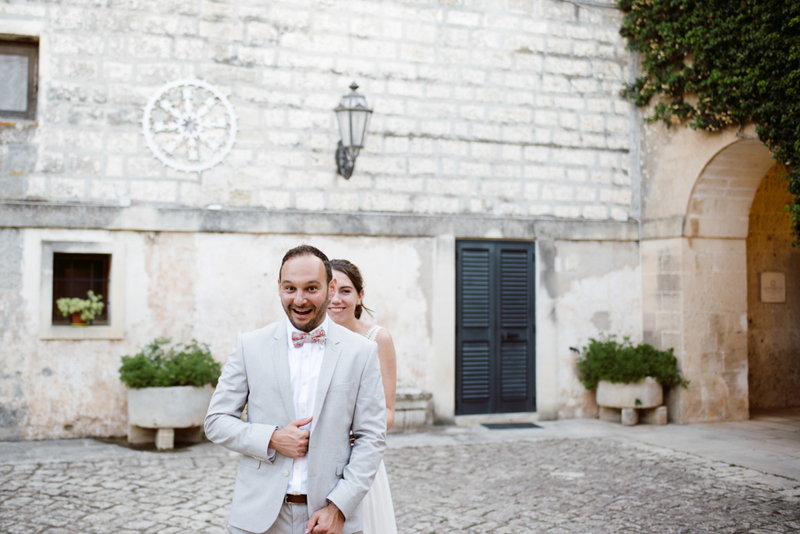 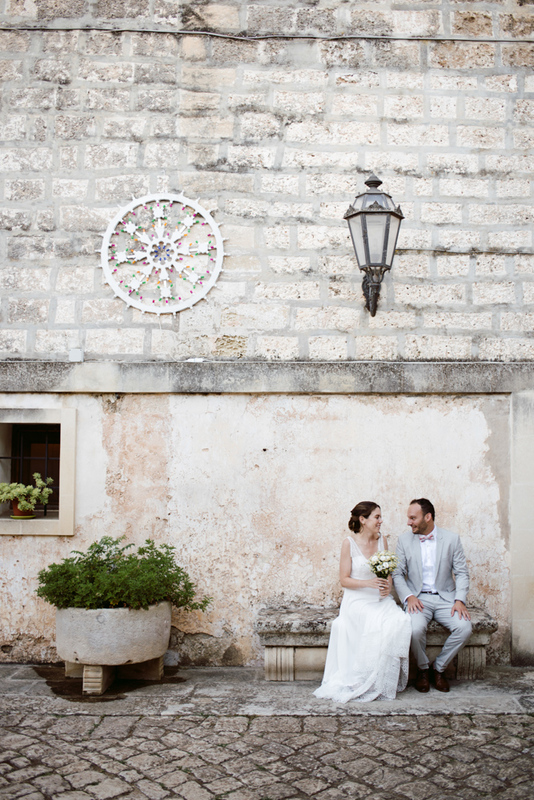 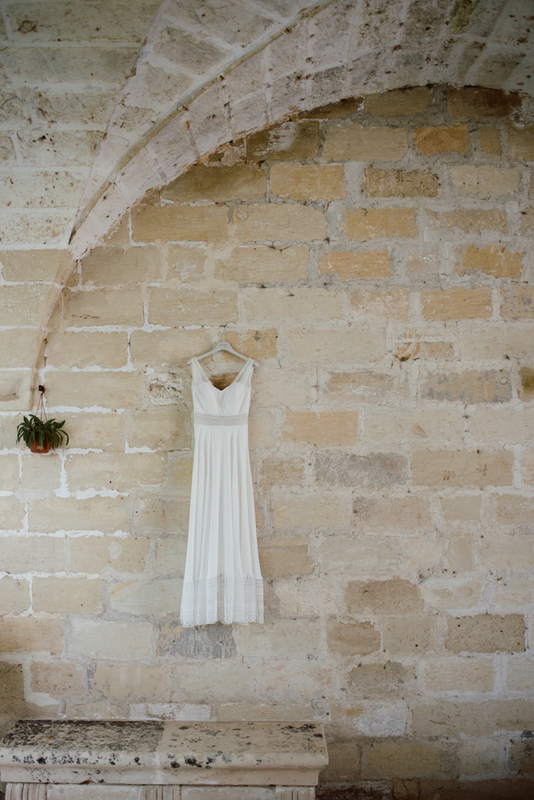 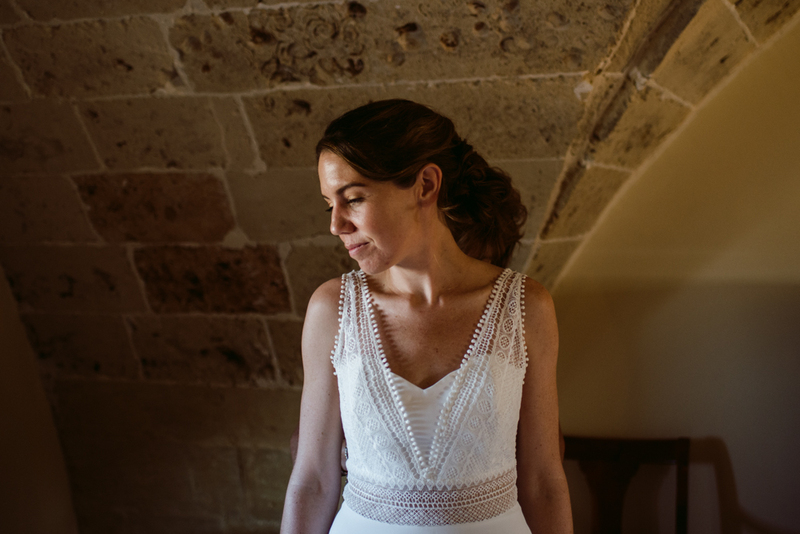 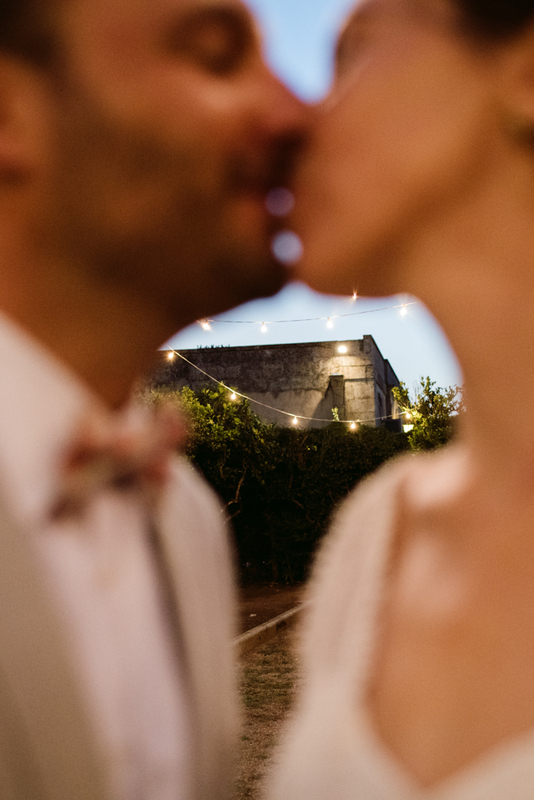 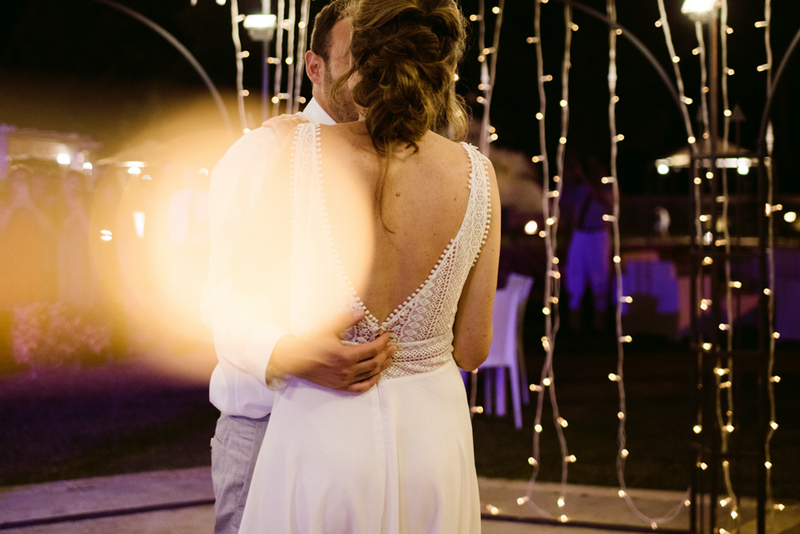 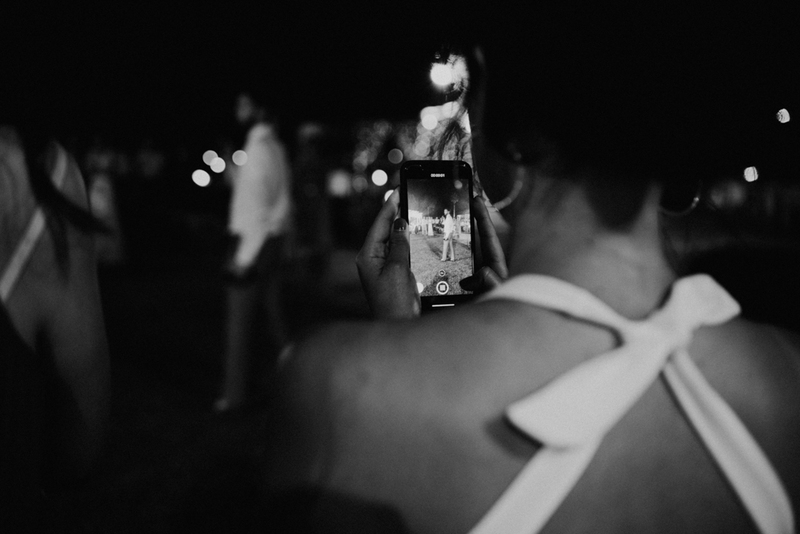 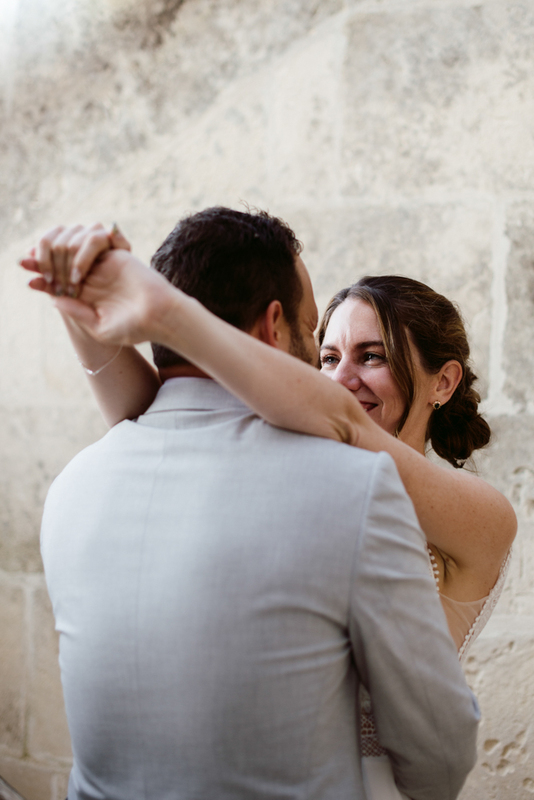 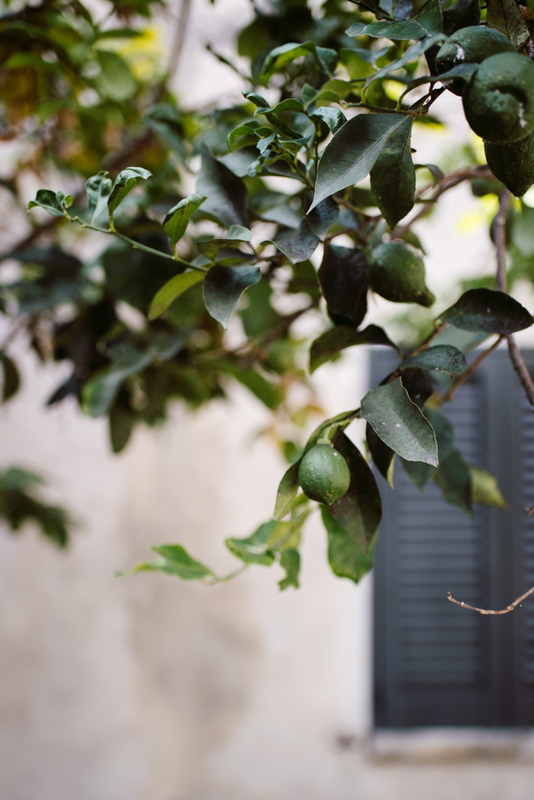 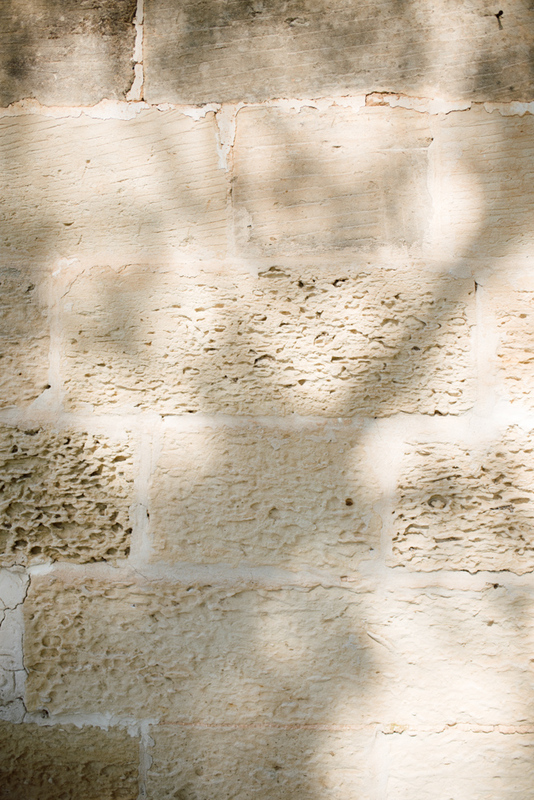 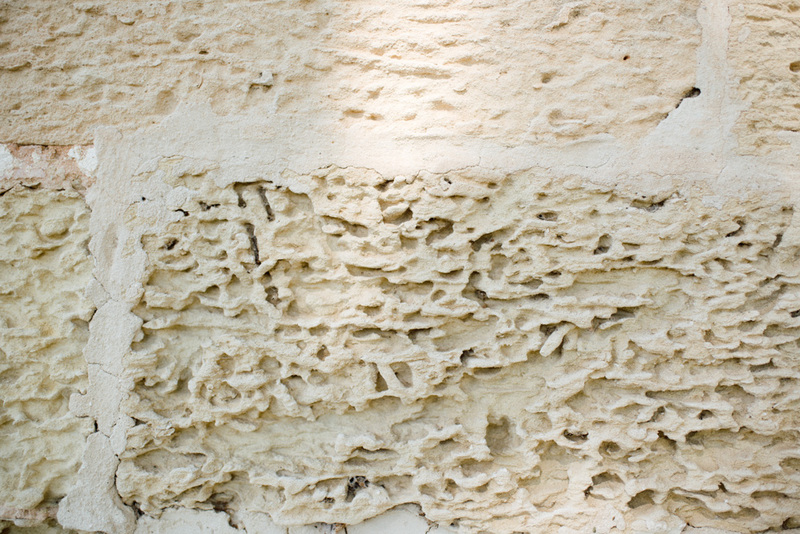 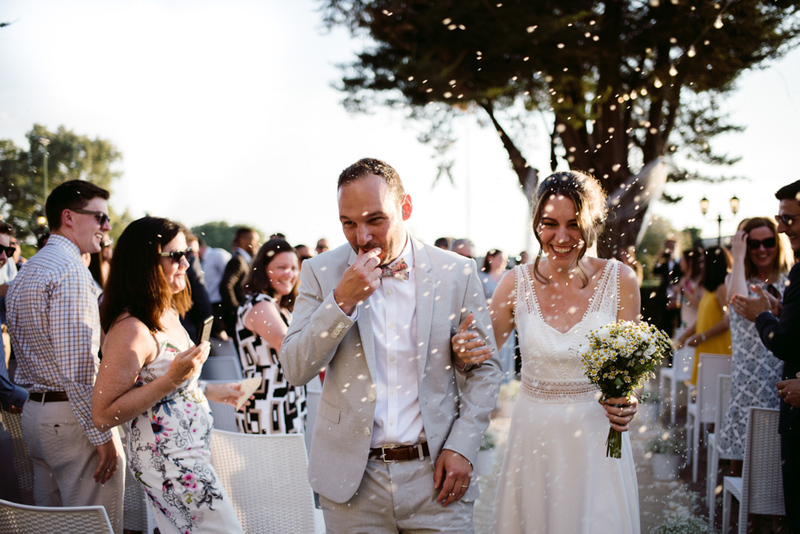 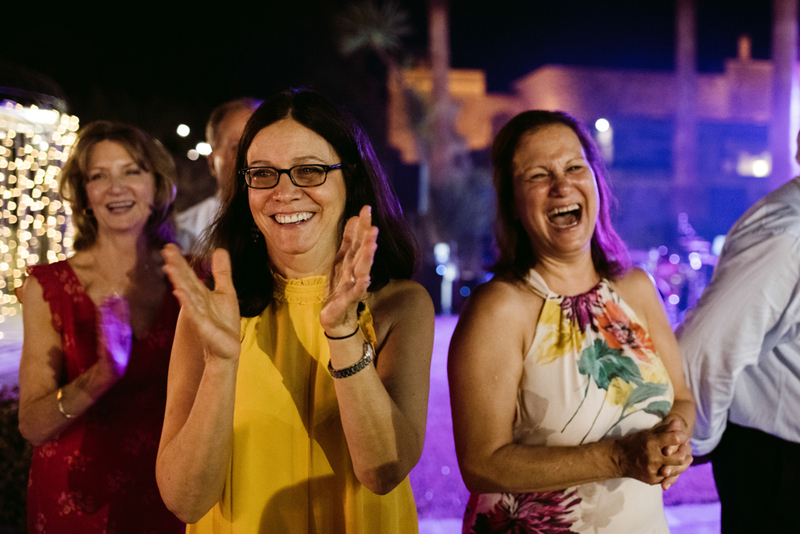 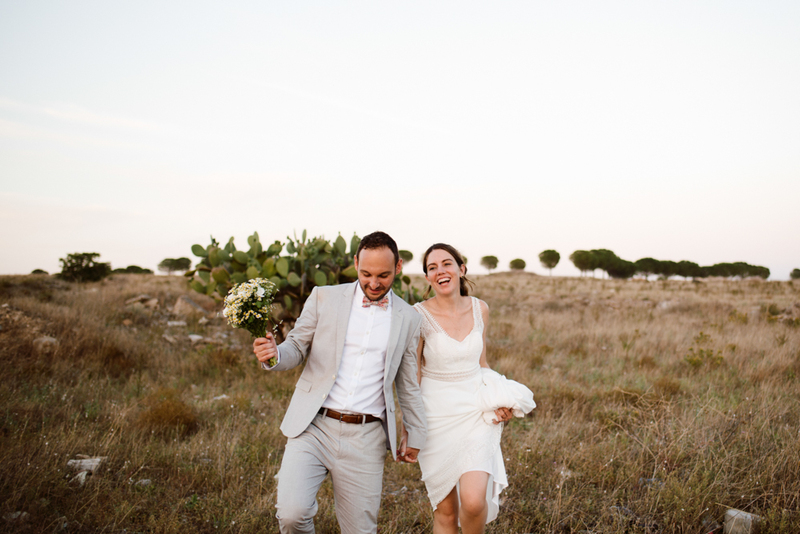 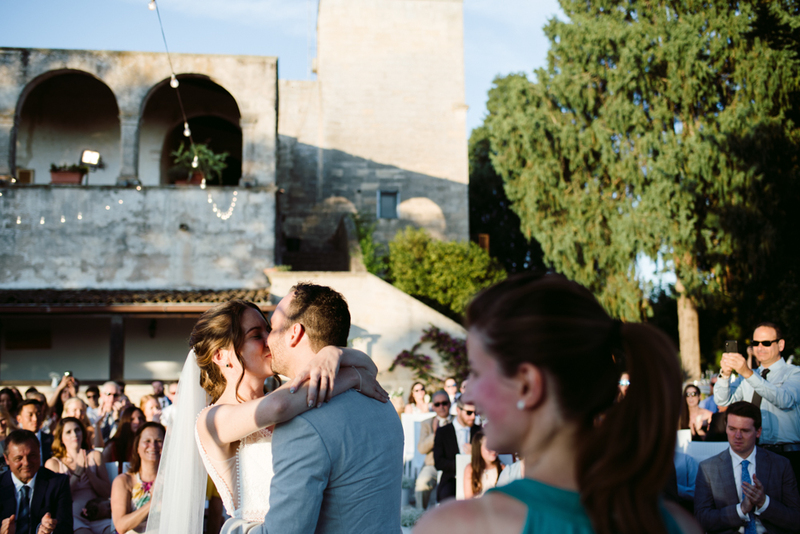 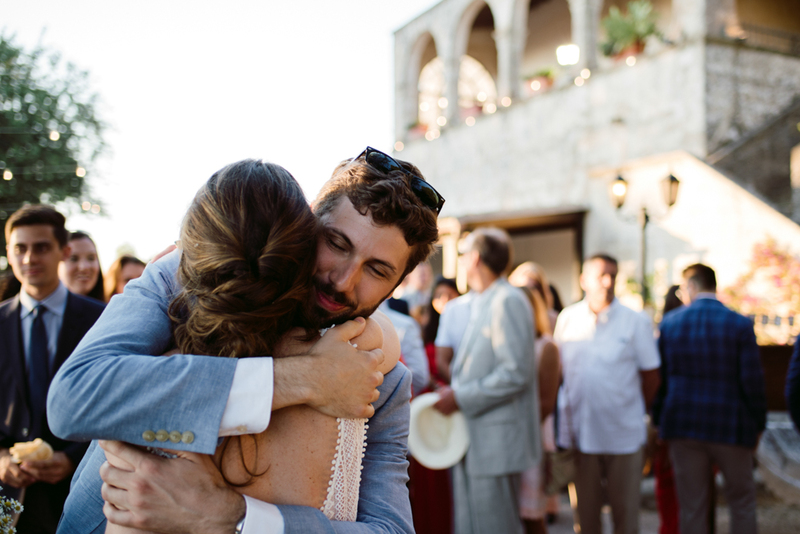 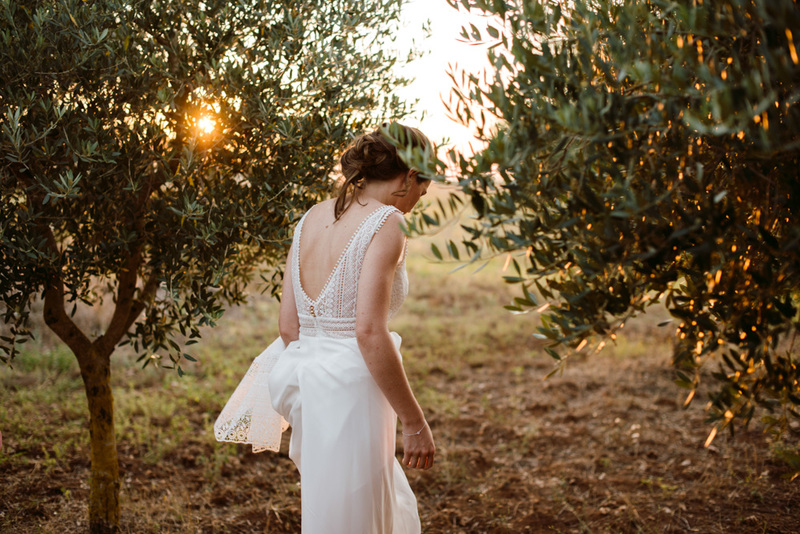 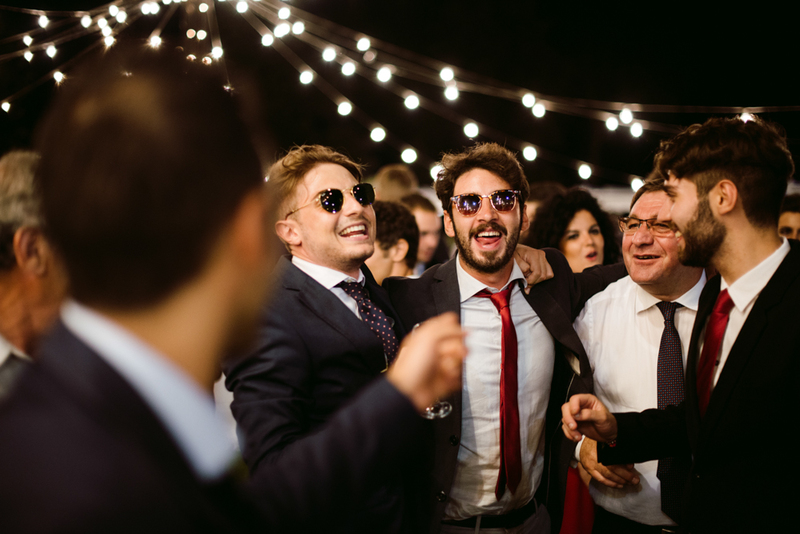 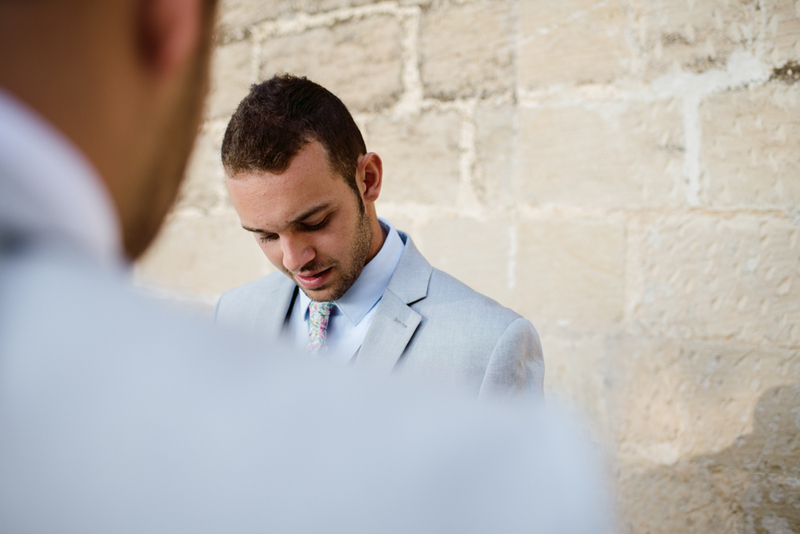 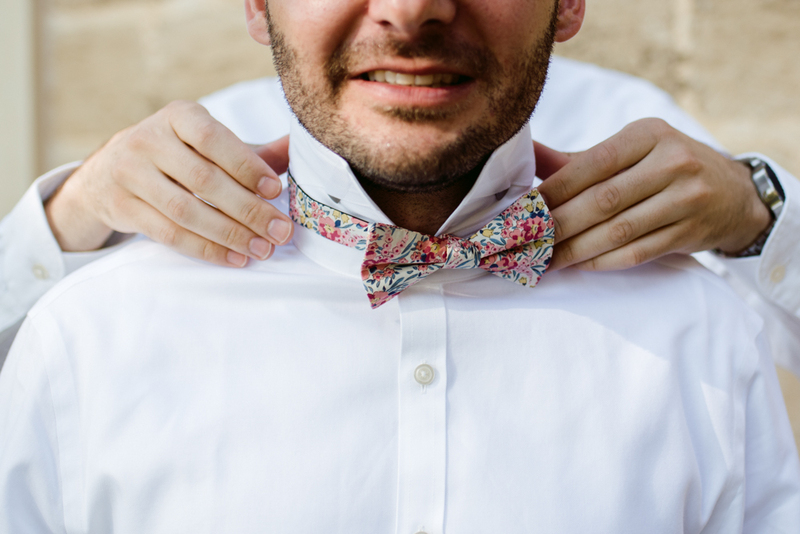 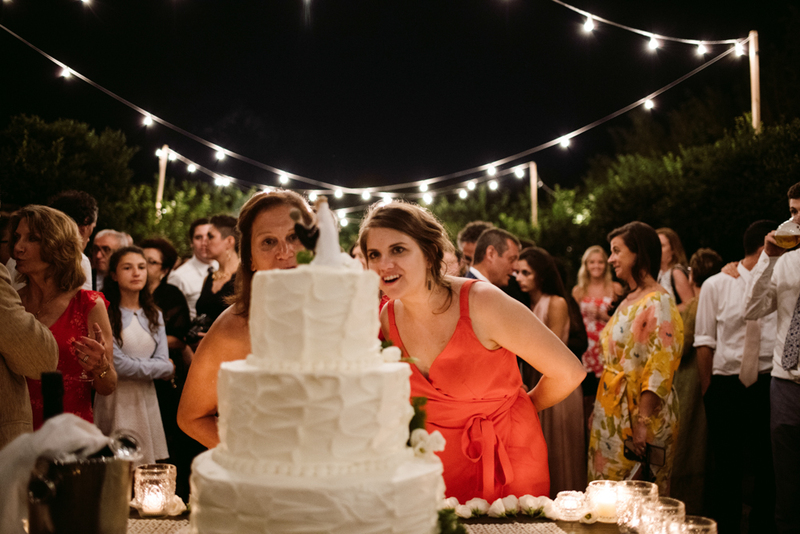 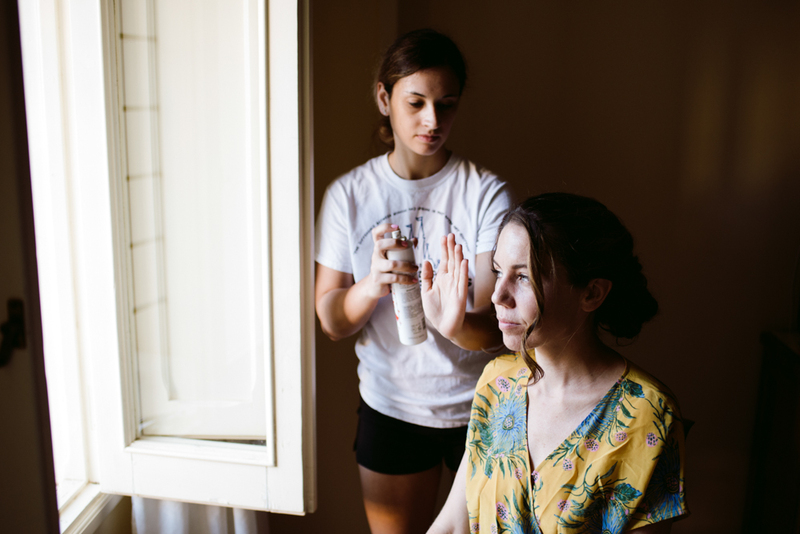 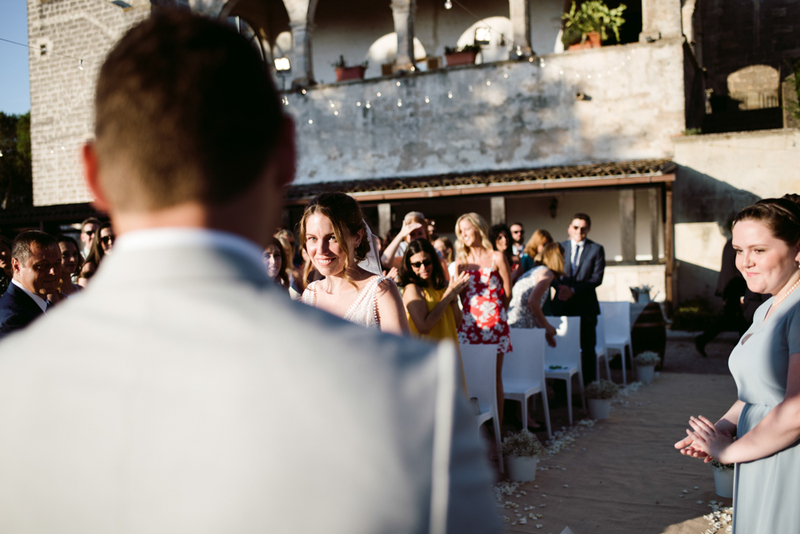 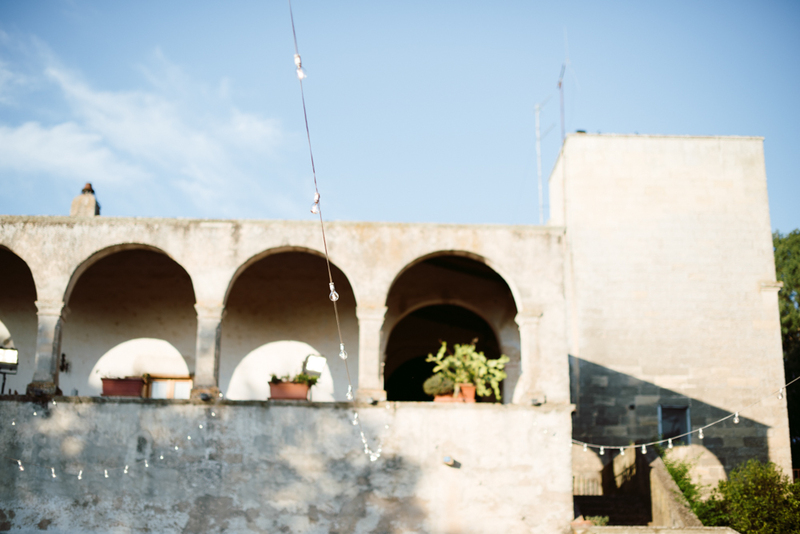 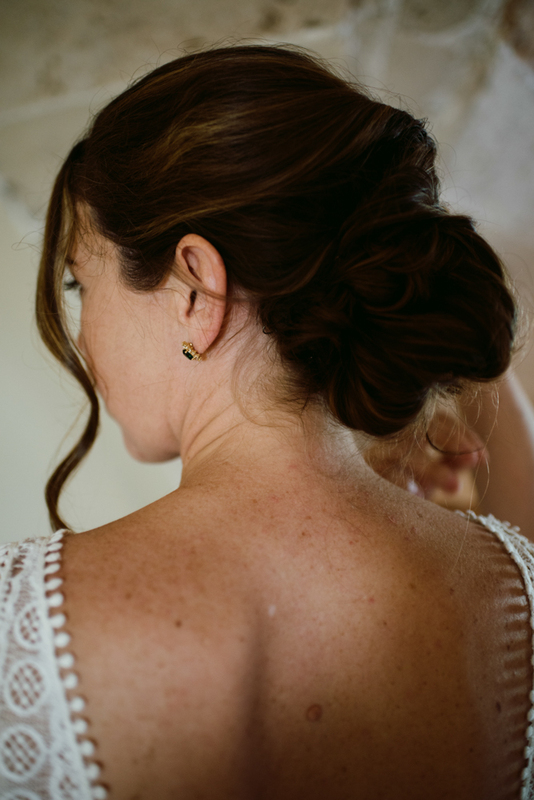 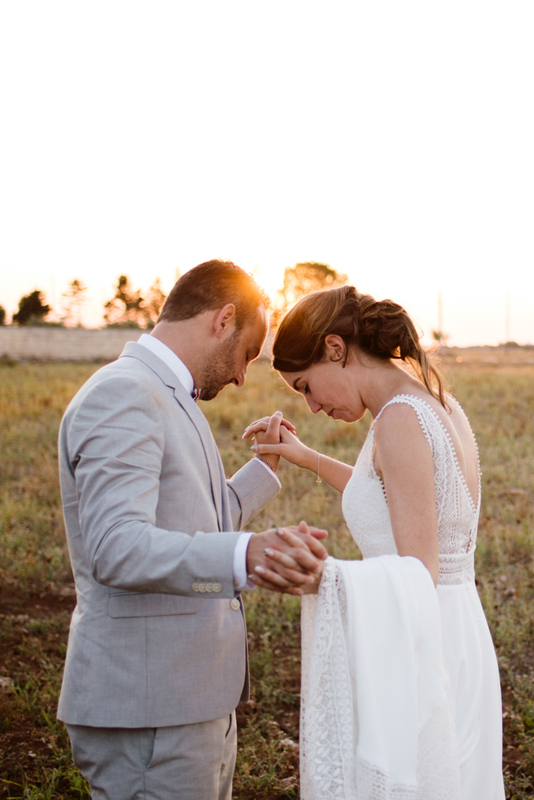 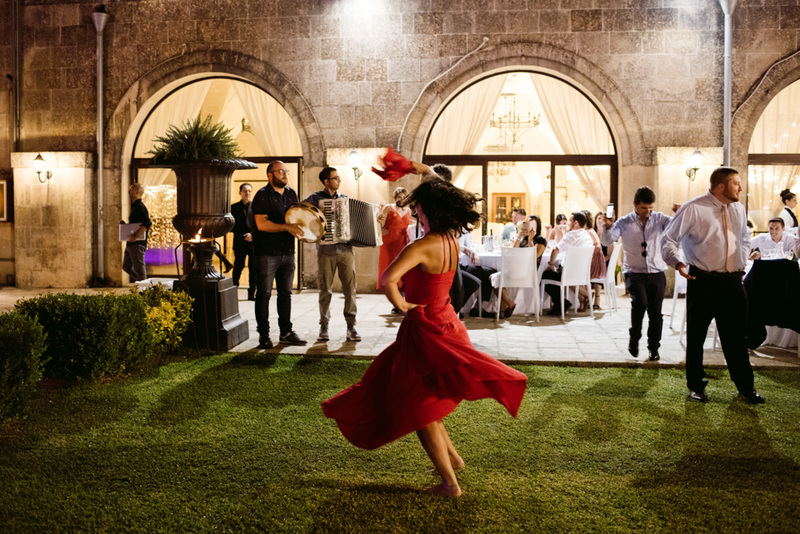 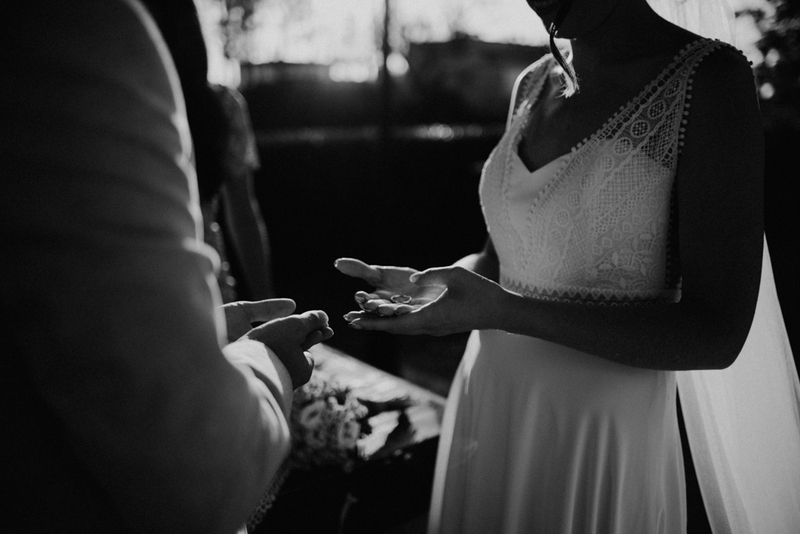 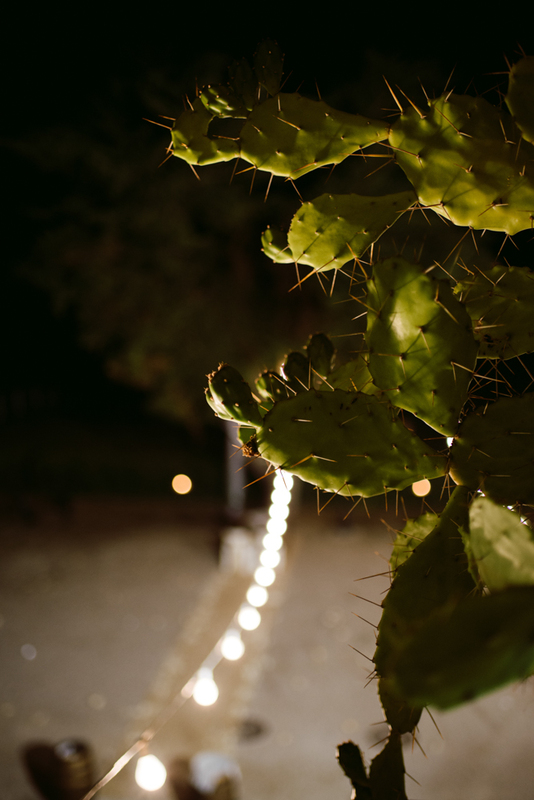 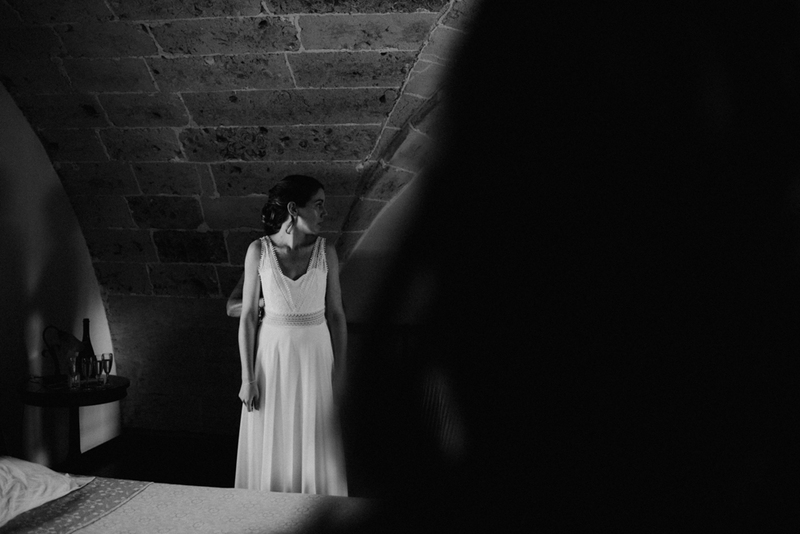 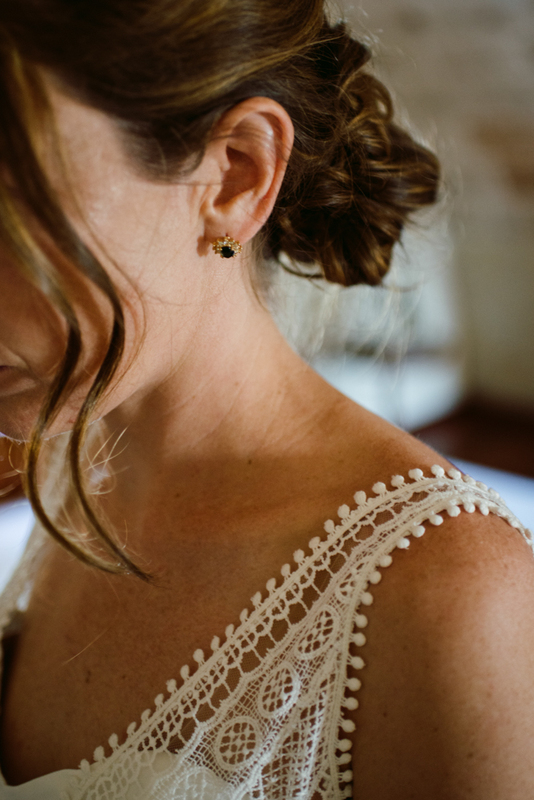 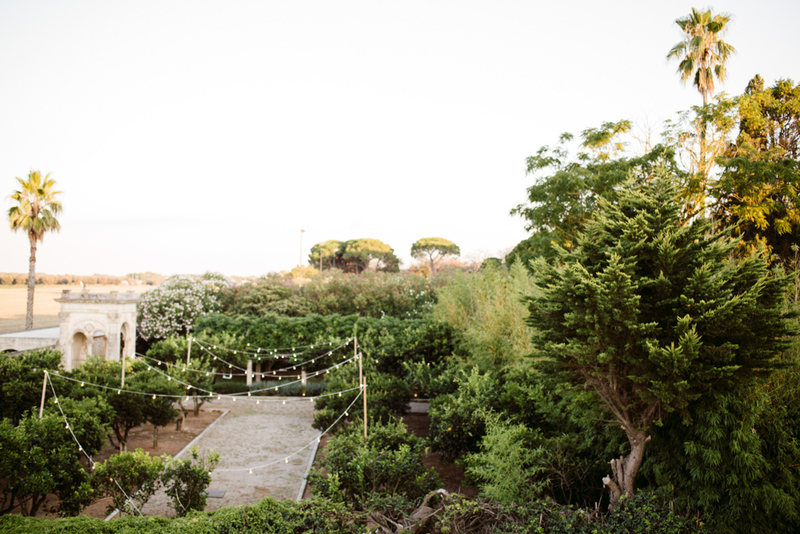 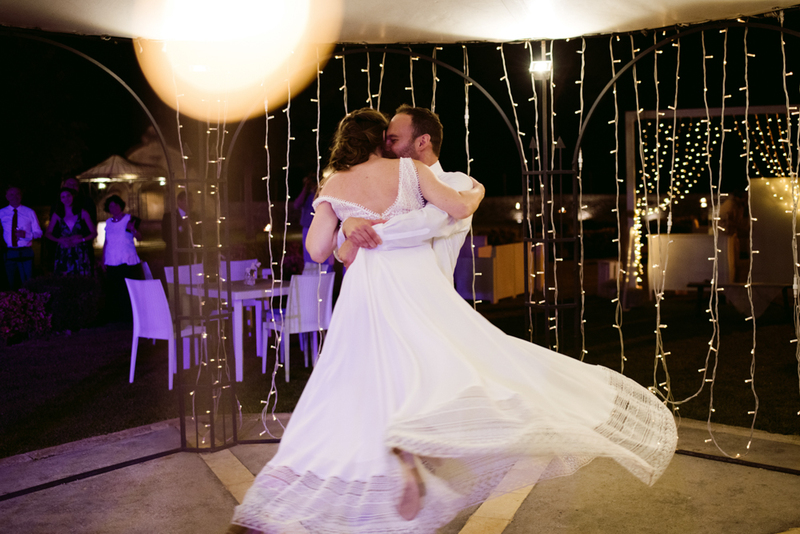 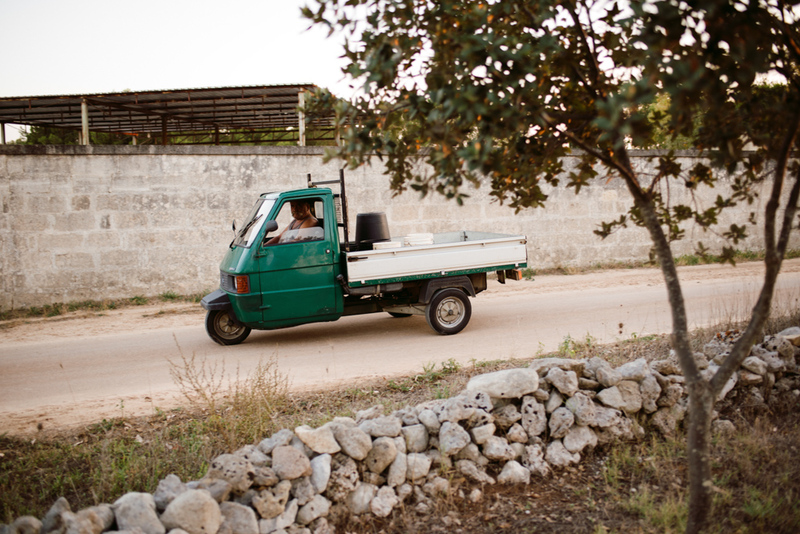 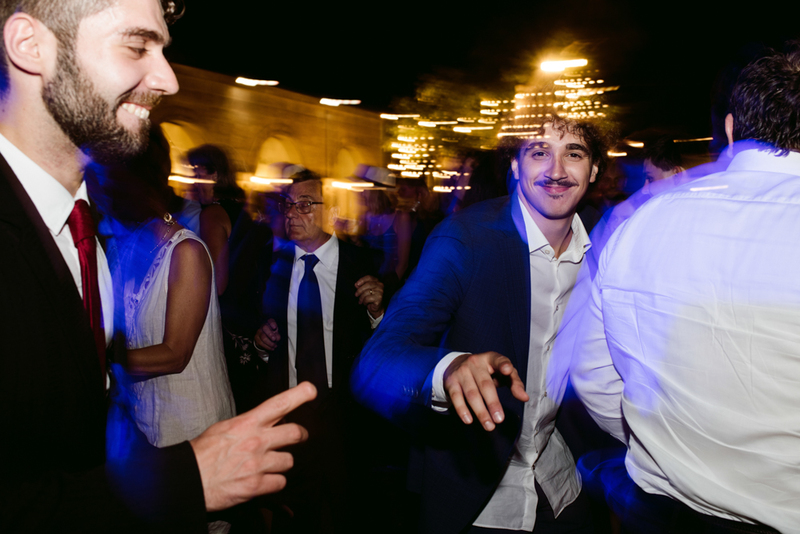 We love working as photographers at a Puglia destination wedding. 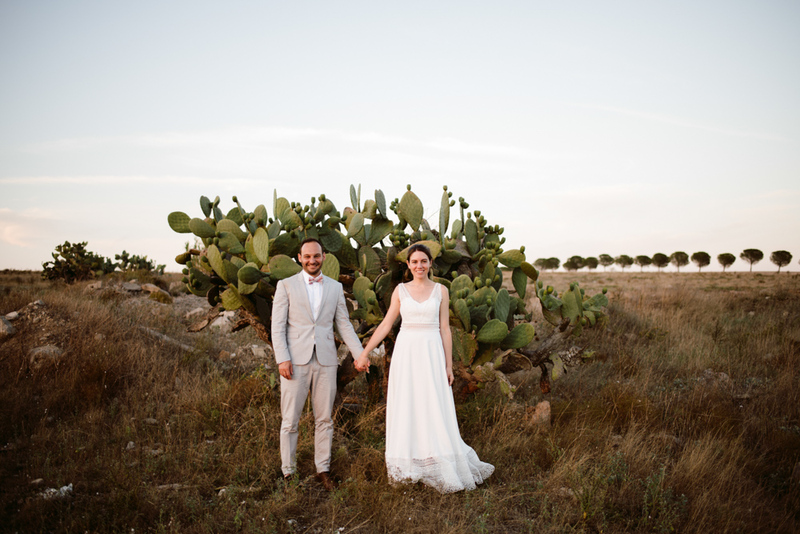 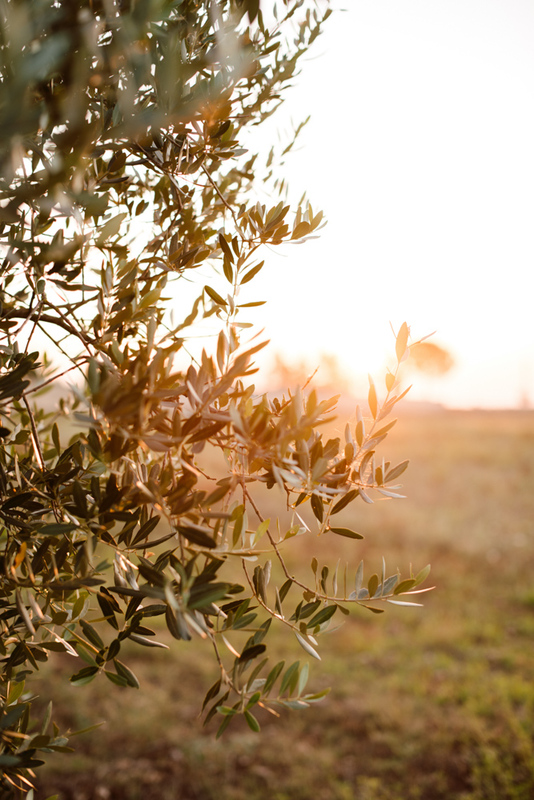 Puglia has a special place in our hearts: it’s the place of hospitality, where you immediately feel at home, where the food is excellent and the sea is the one you see in the postcards. 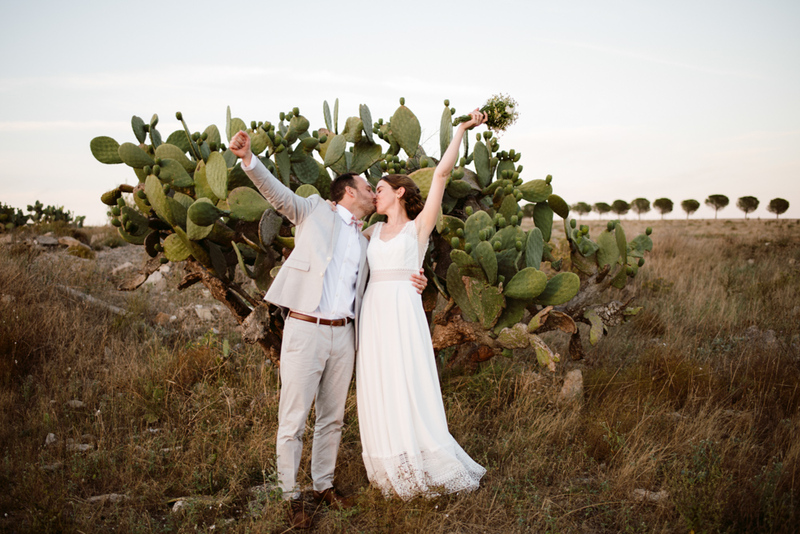 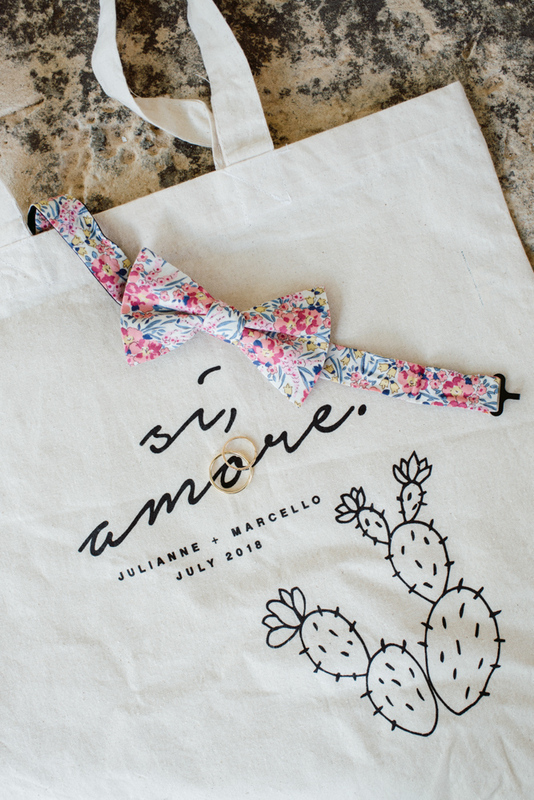 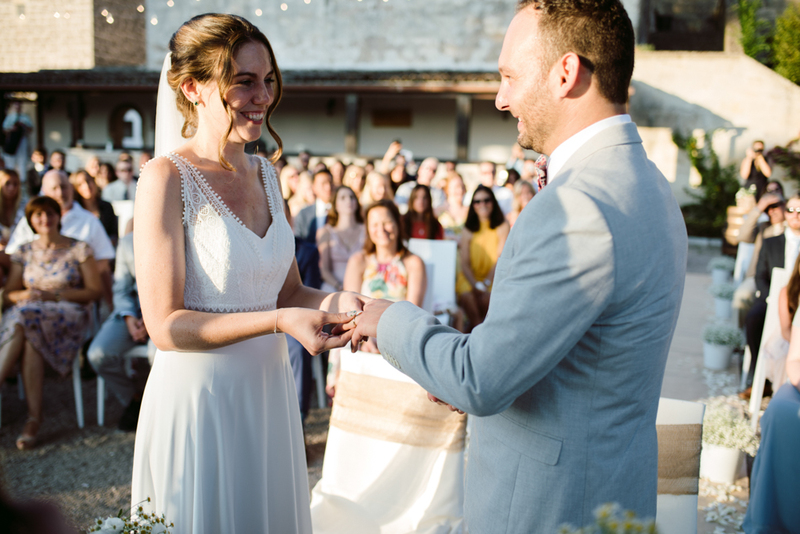 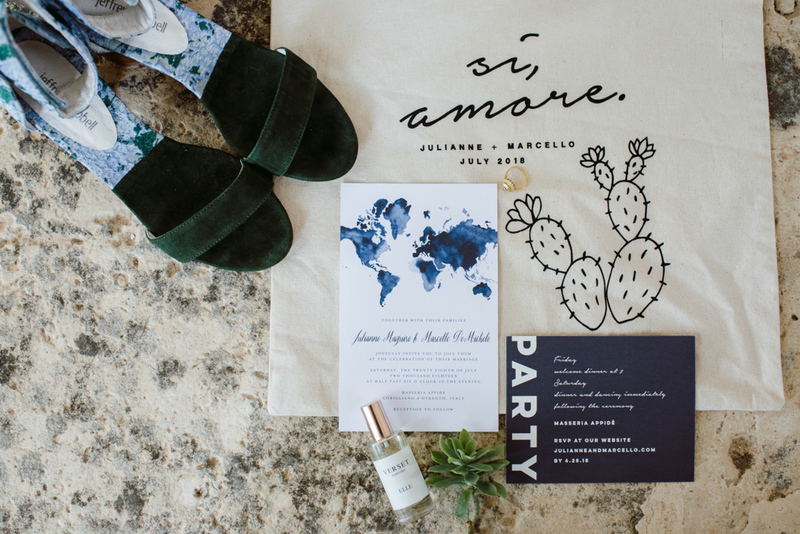 So, it’s easy to understand why Julianne and Marcello chose this region for their destination wedding in Italy! 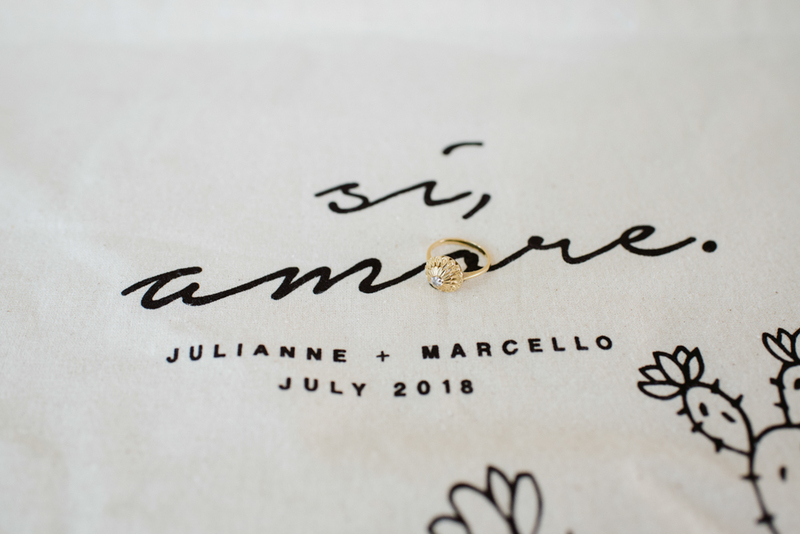 Marcello’s family came from South Italy, but he lives in NYC with his Julianne. 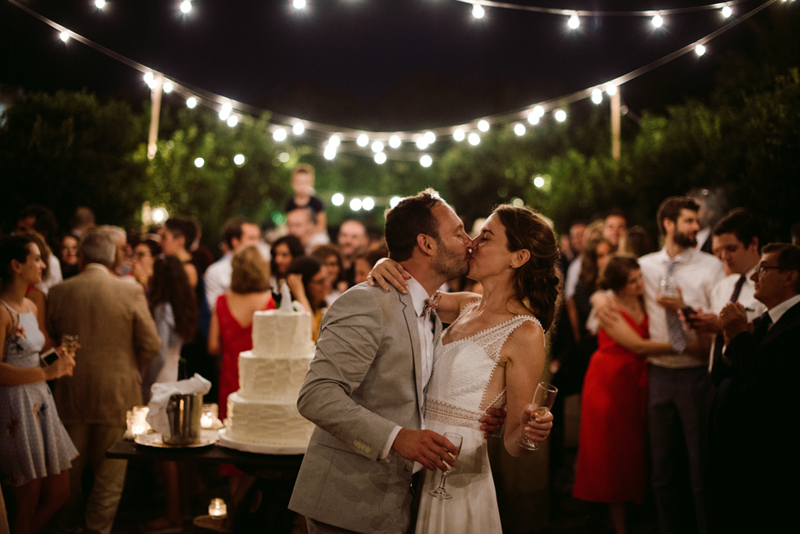 They decided to come back in the country of the sun, the good food and the happiness to celebrate such an important day. 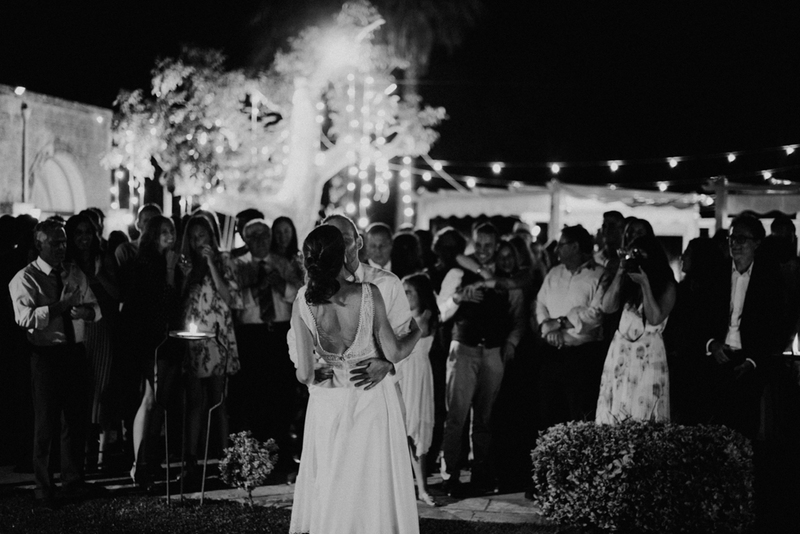 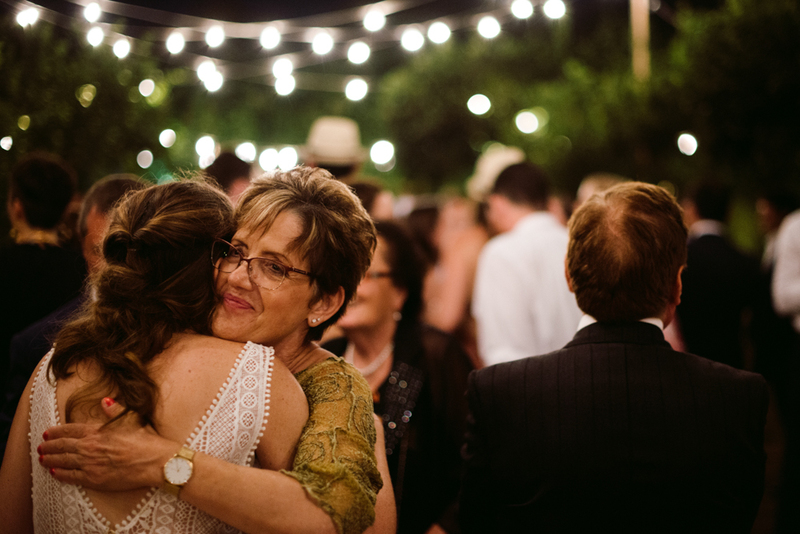 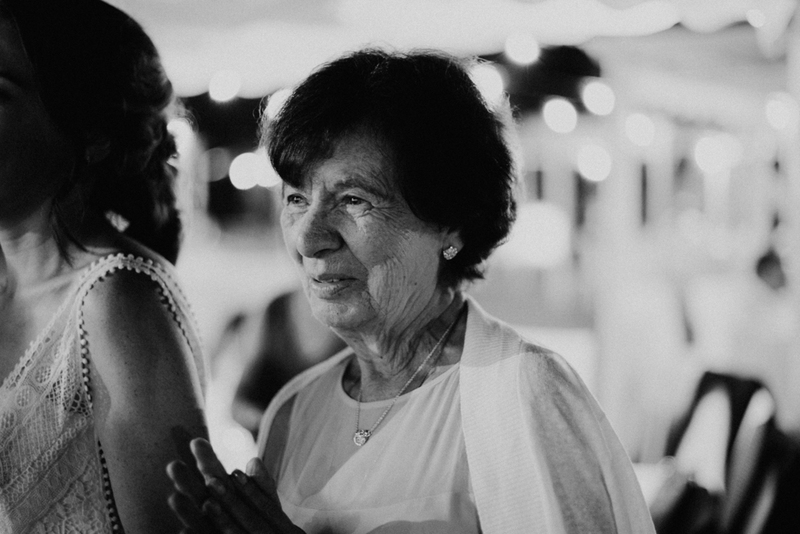 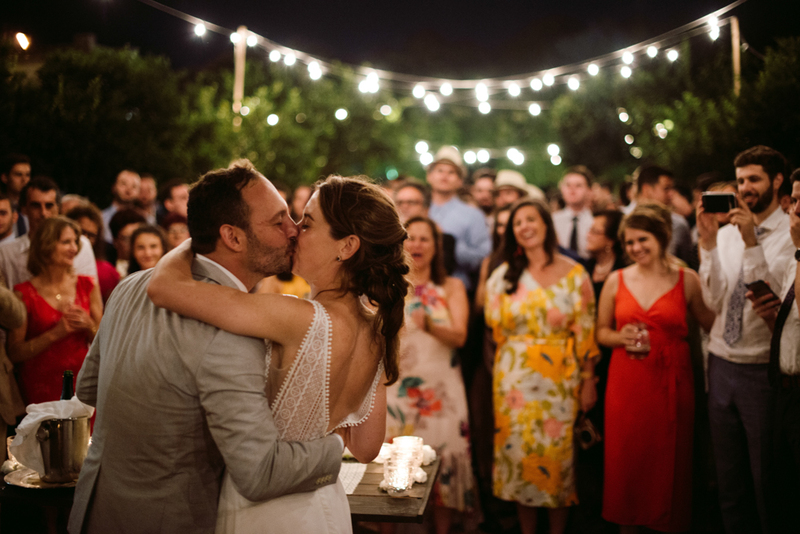 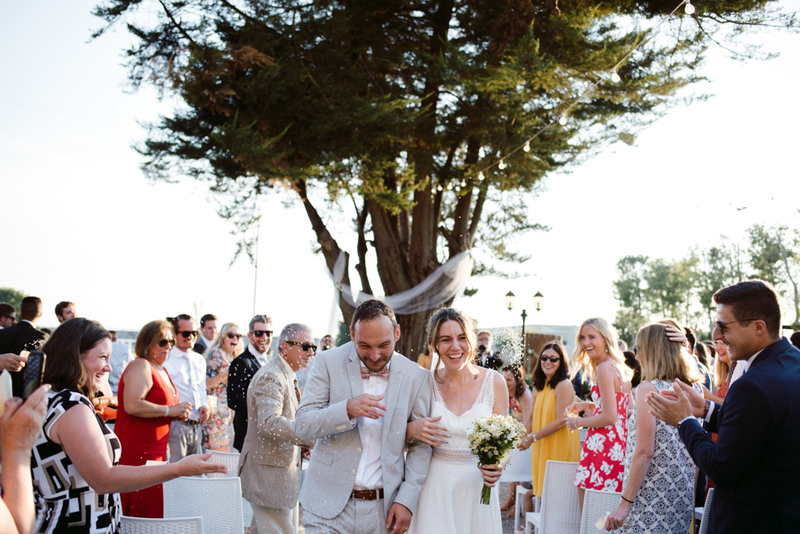 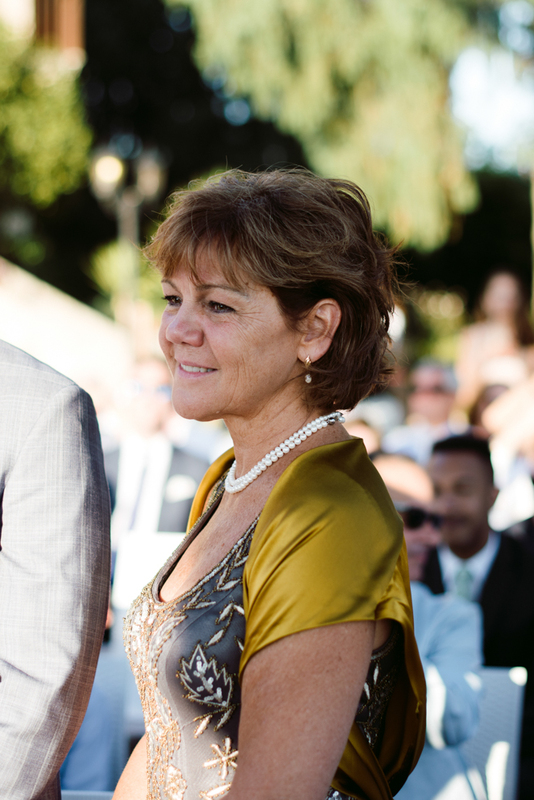 We immediately felt as part of the family with them, we immediately felt all of their love and passione and trust. 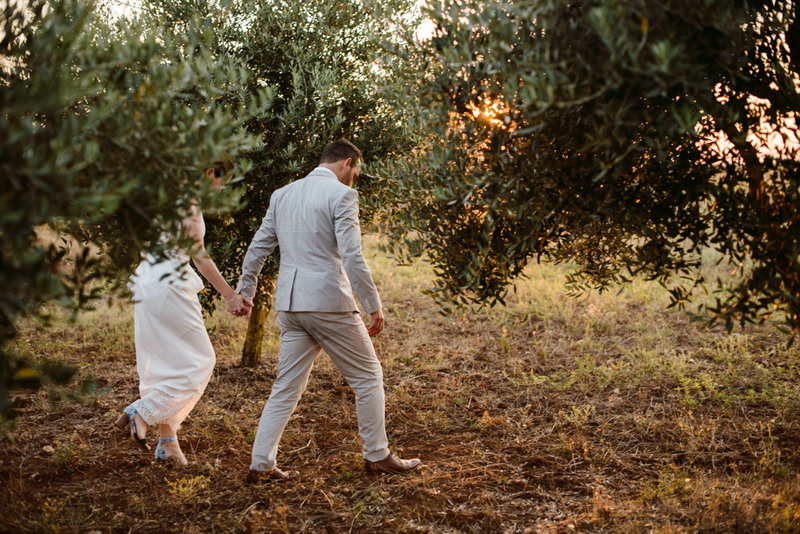 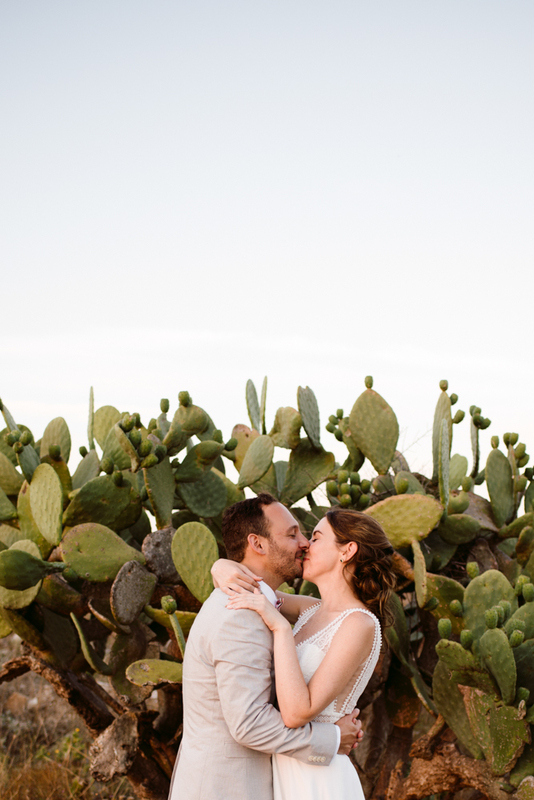 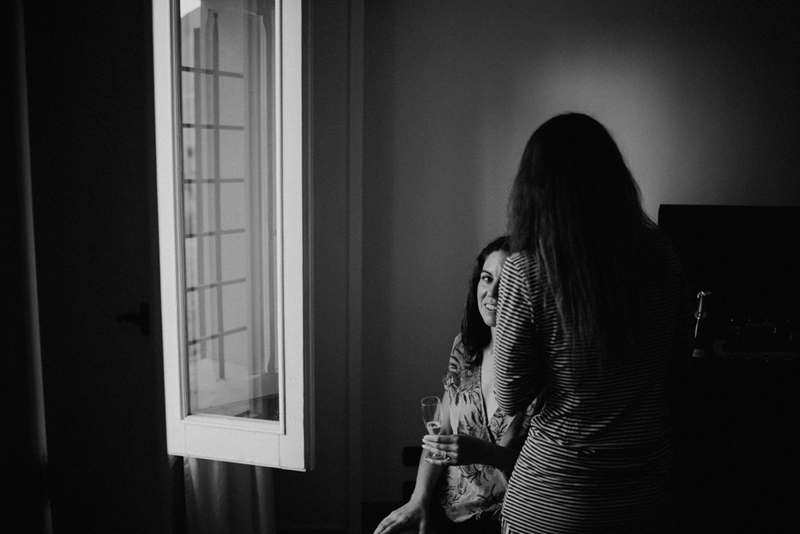 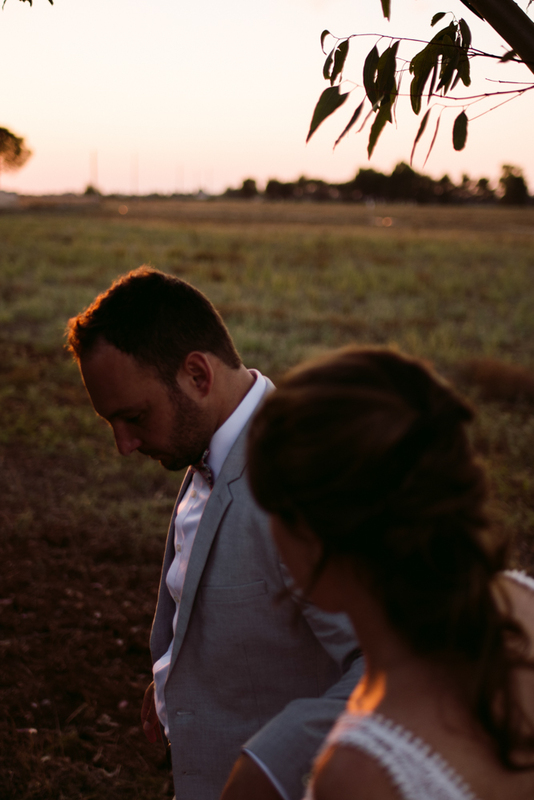 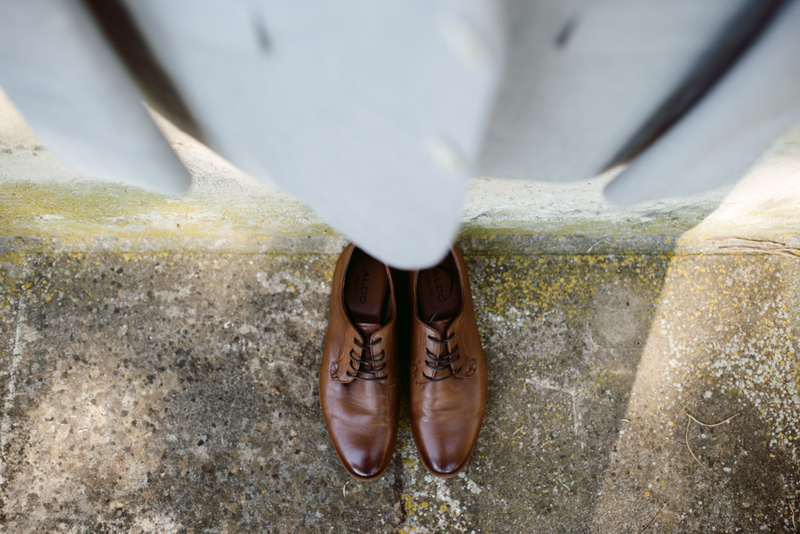 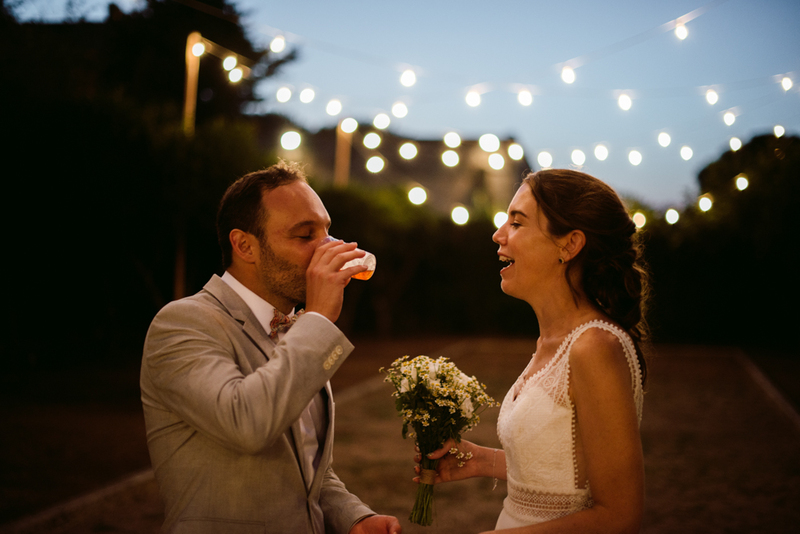 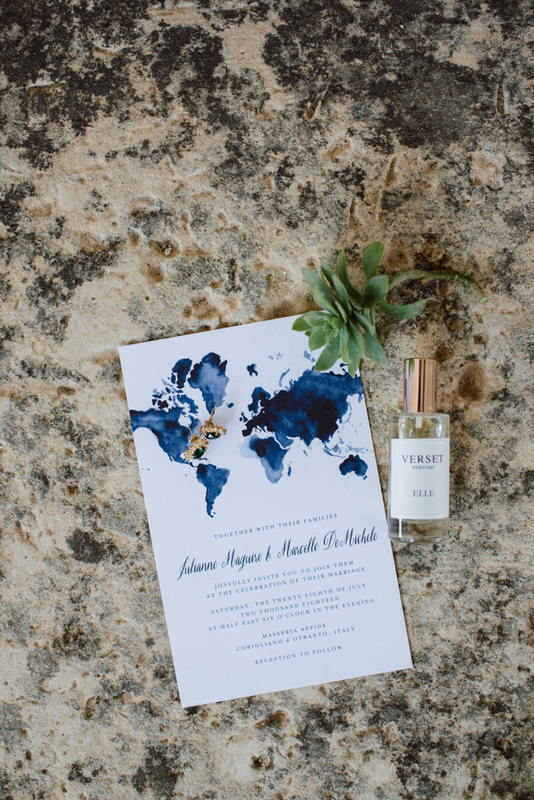 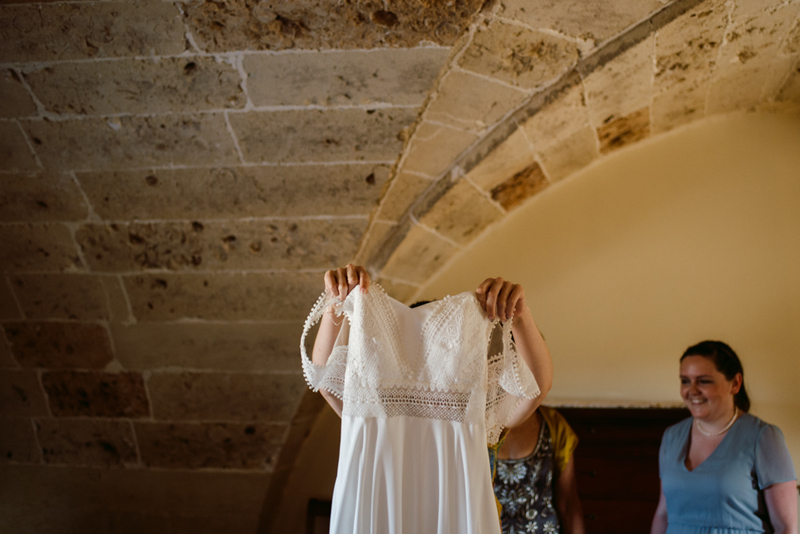 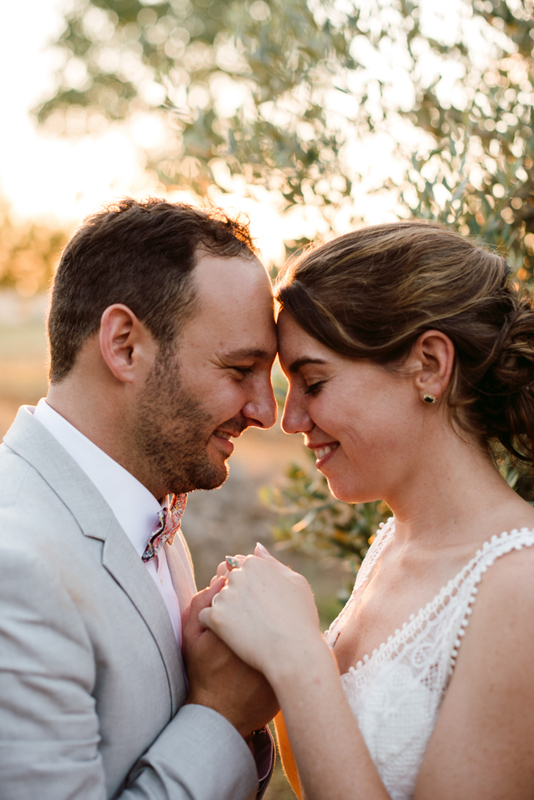 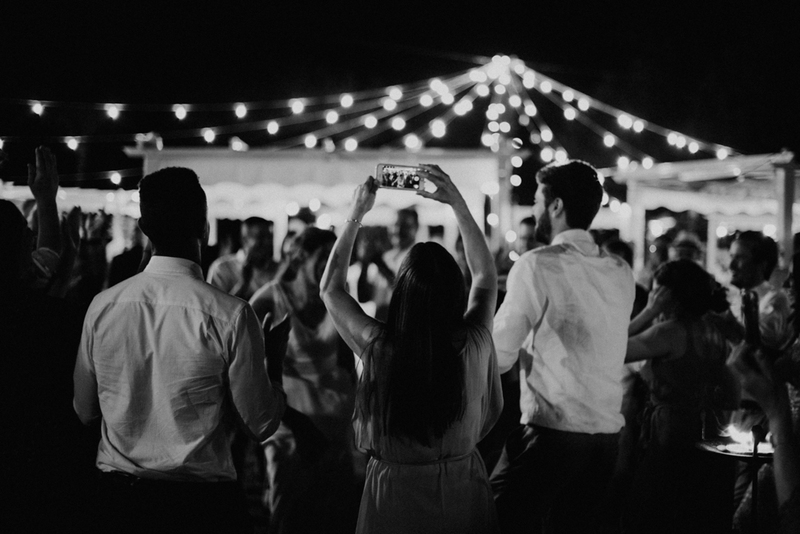 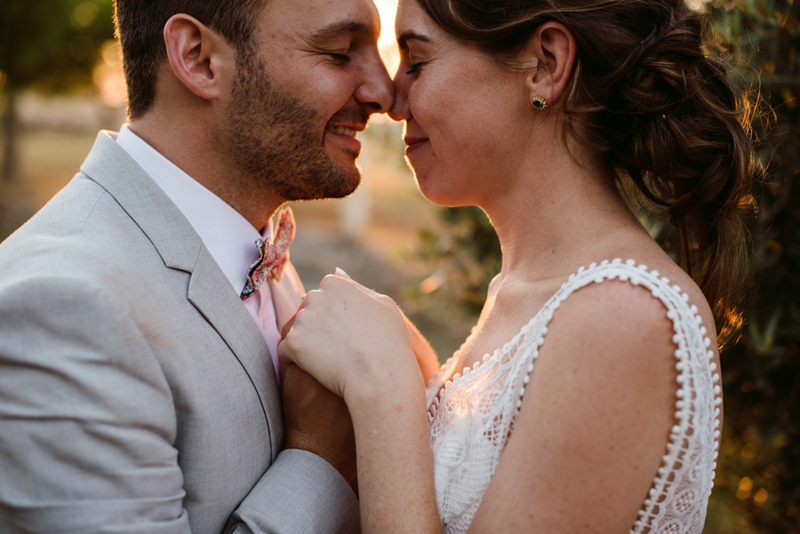 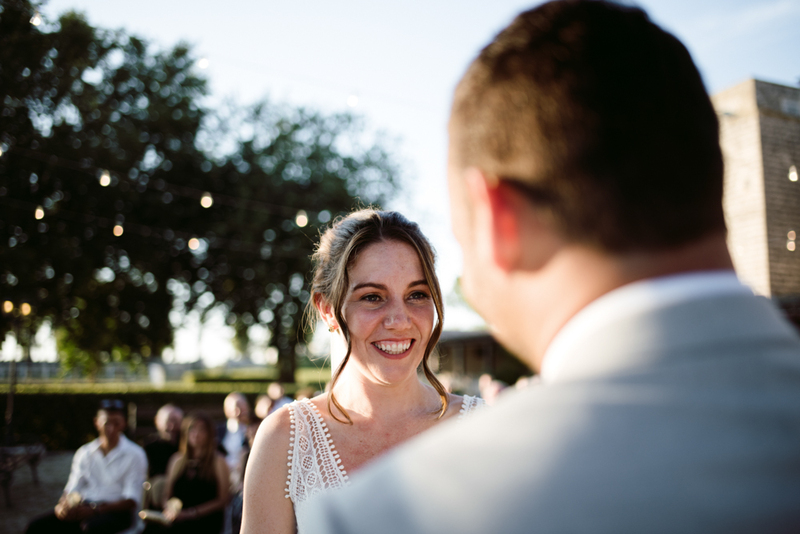 We spent with them 2 full days, realizing their engagement session the day before and then a long and touching reportage of their incredible Puglia destination wedding. 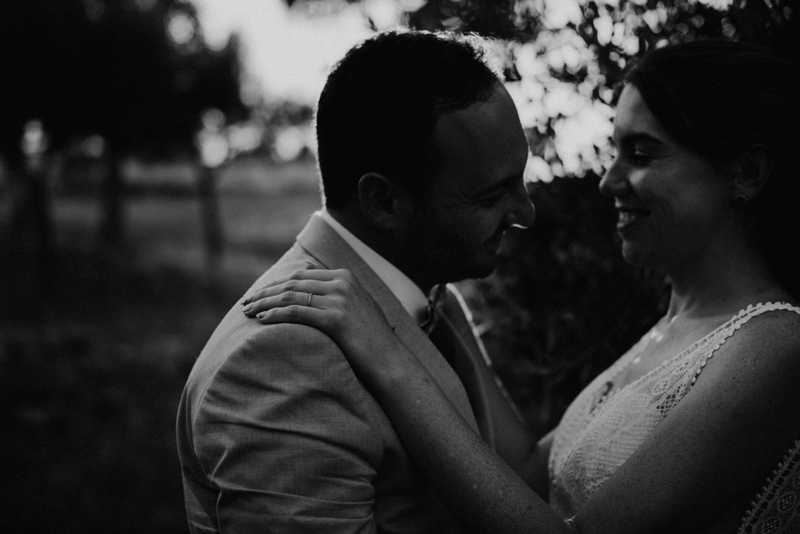 Best part of the day? 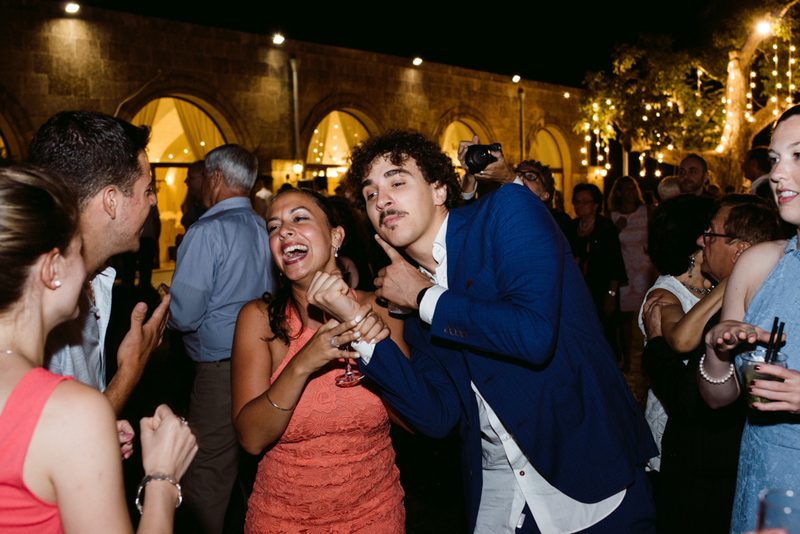 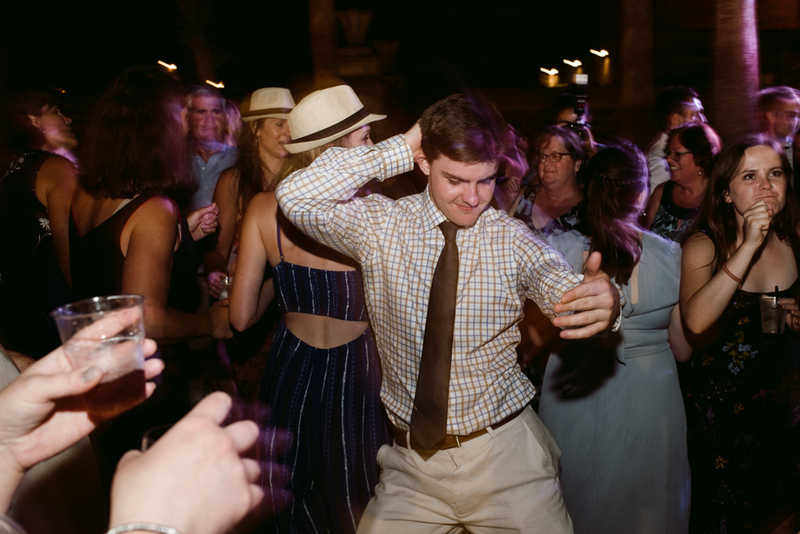 Impossible to choose, but the “pizzica salentina” moment has been epic and so funny for everyone!